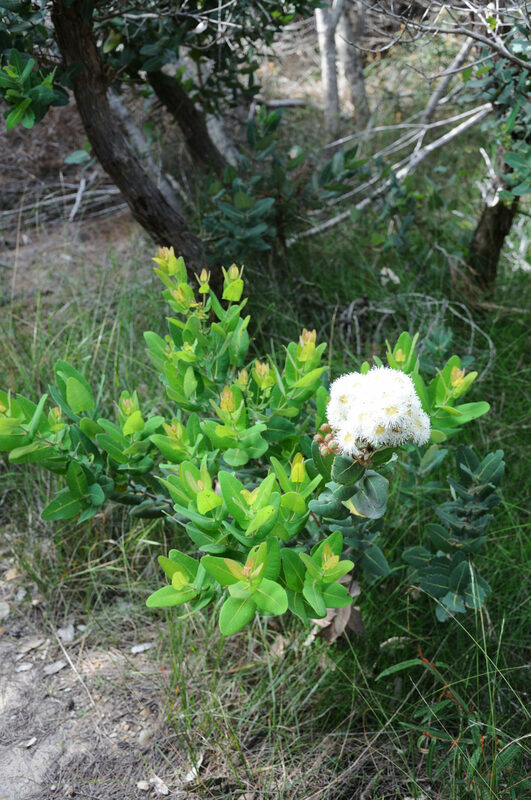 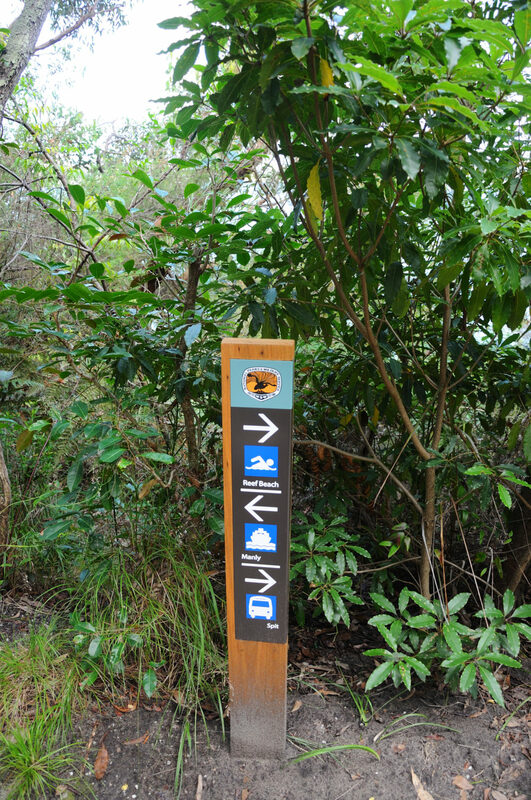 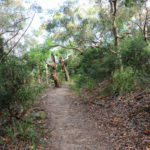 Time only allows you to do one bush walk, then you need to do the Spit Walk. 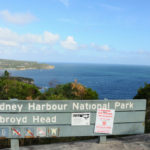 It starts at the northern end of the “Spit Bridge” and will lead you to breath-taking lookouts and through beautiful bays. 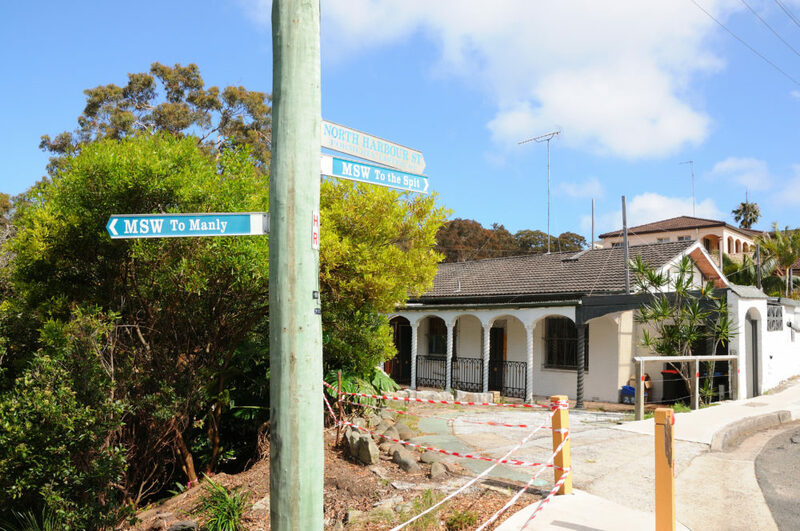 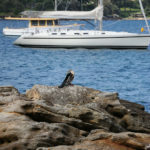 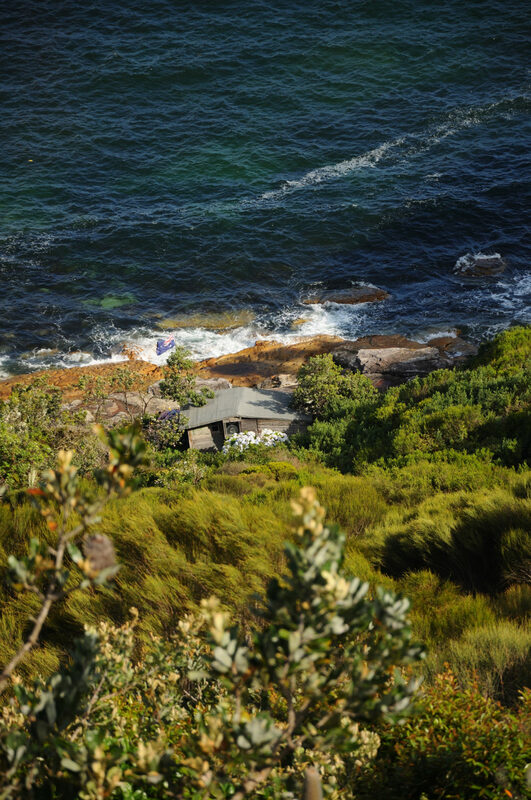 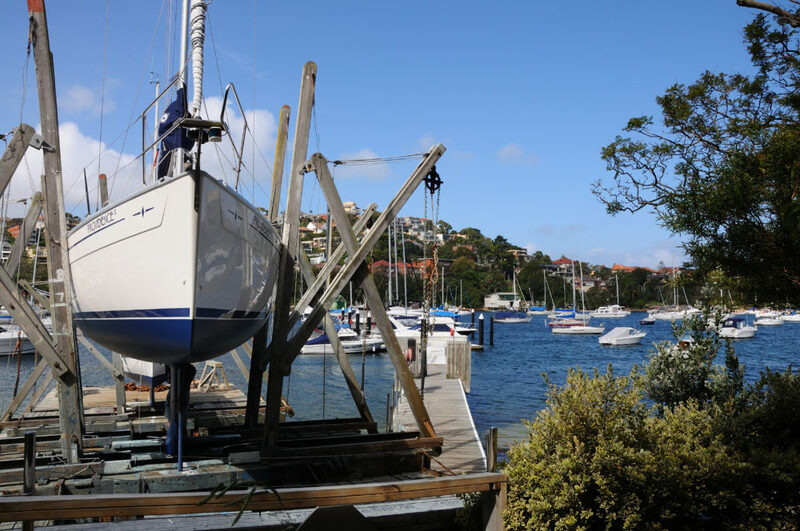 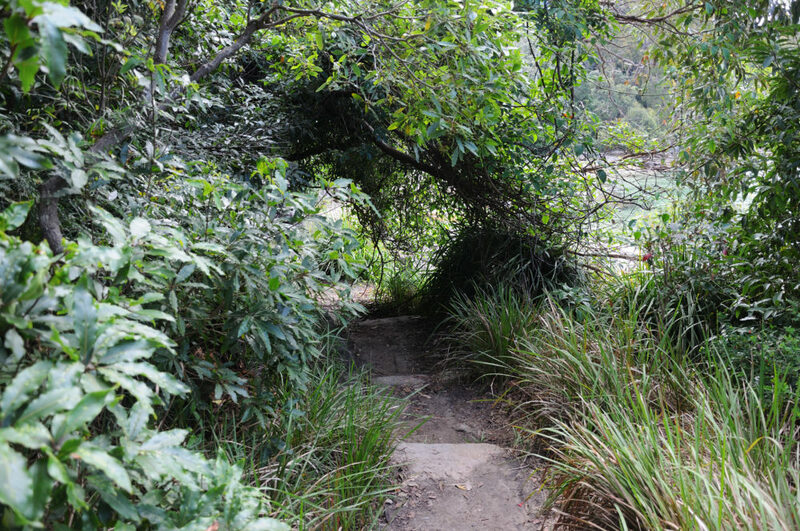 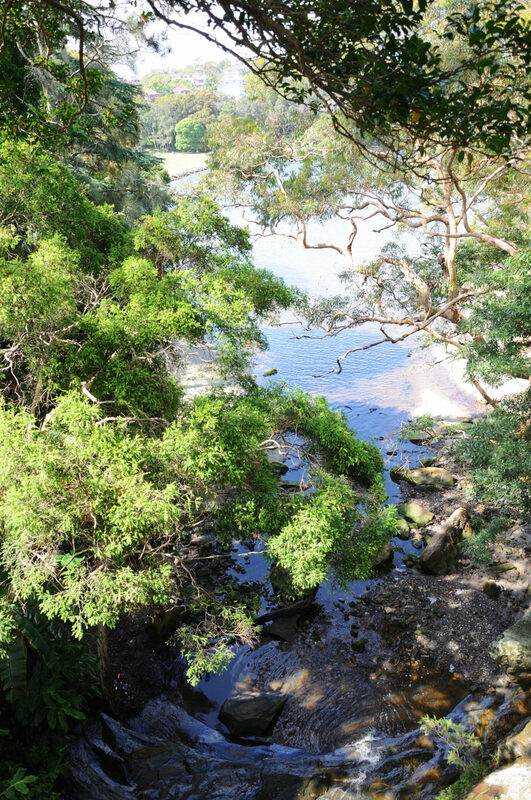 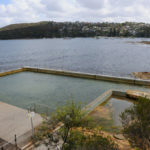 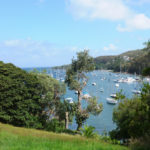 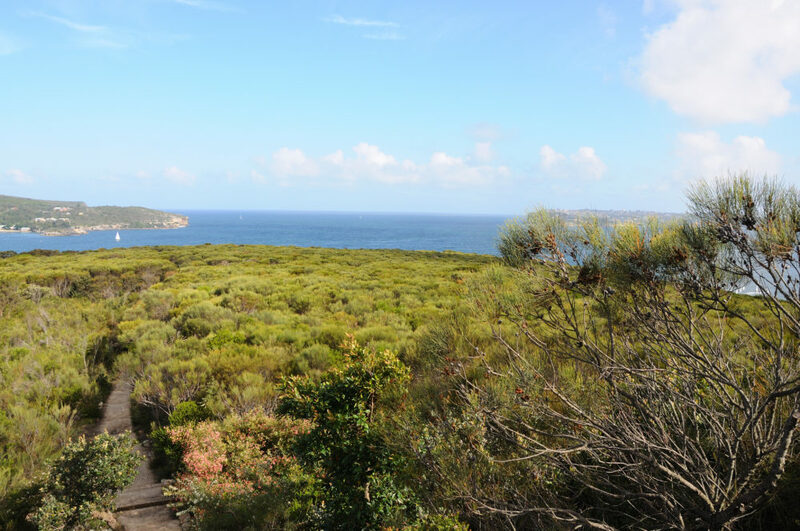 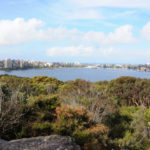 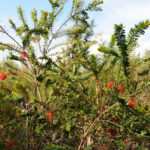 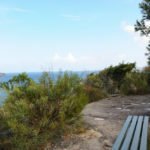 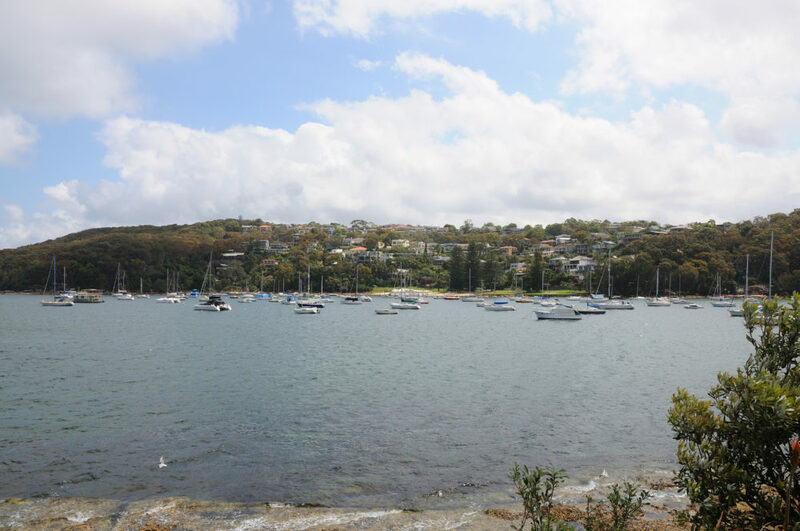 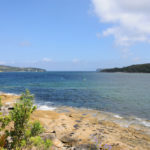 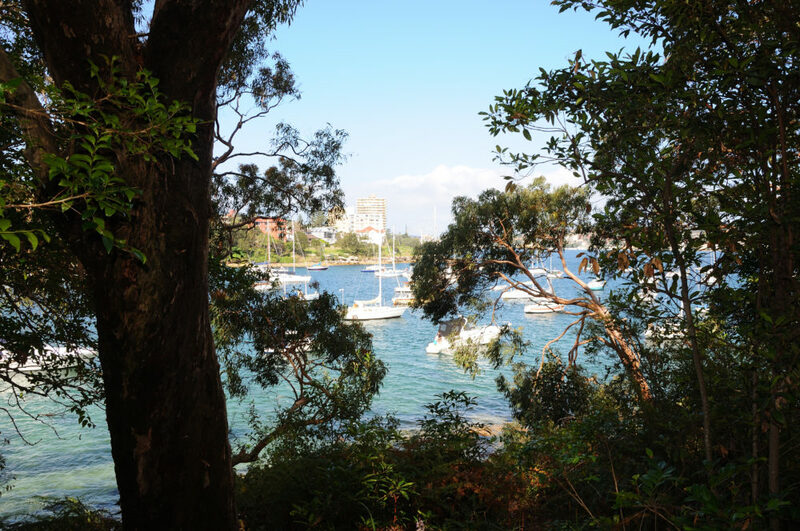 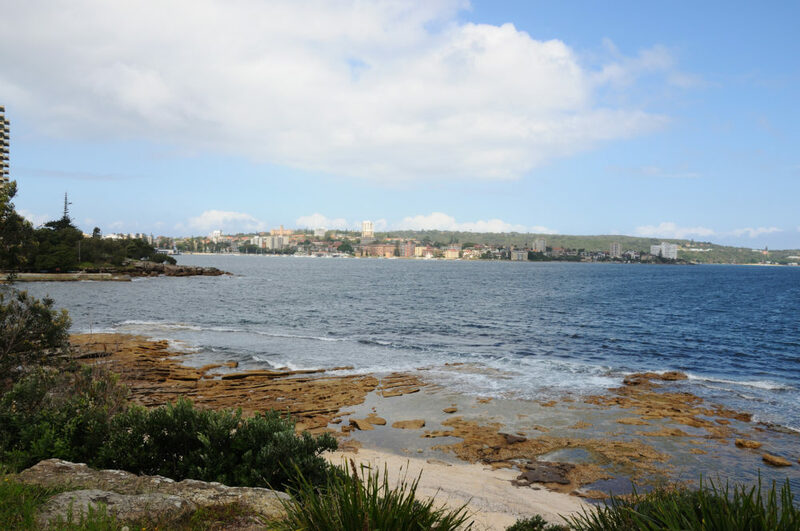 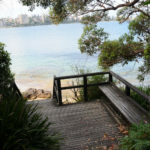 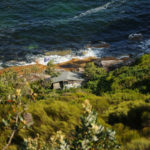 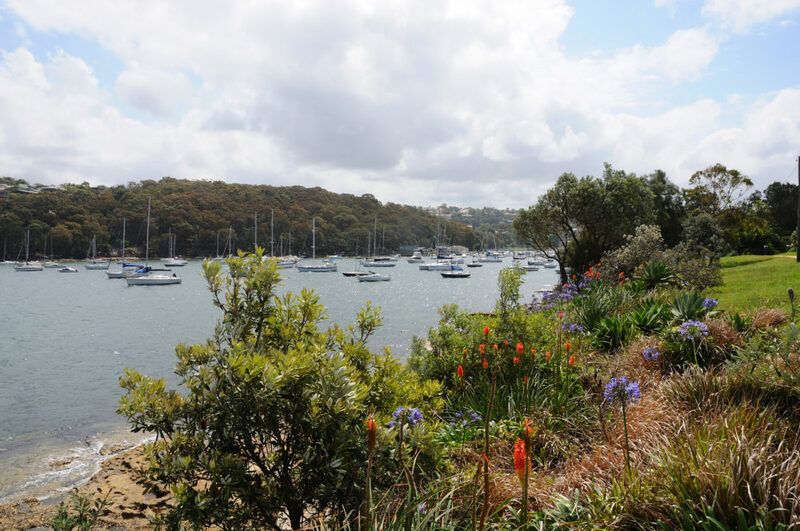 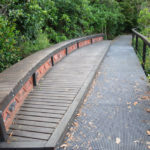 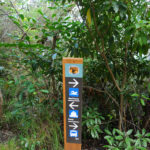 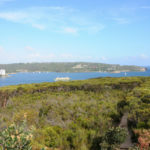 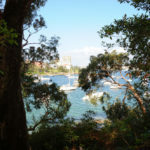 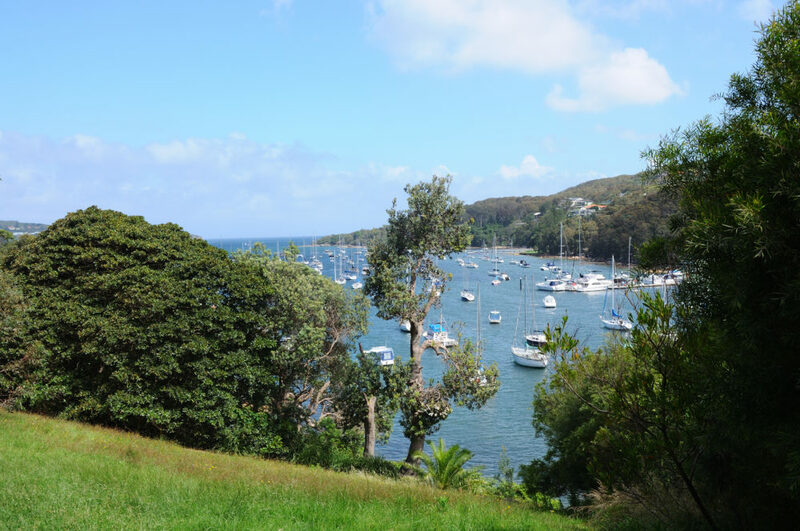 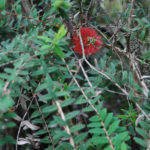 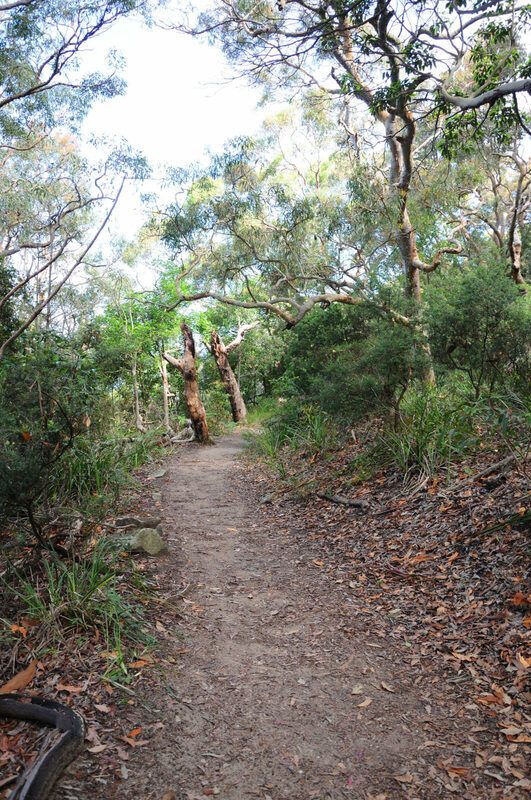 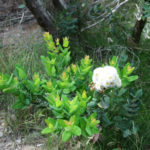 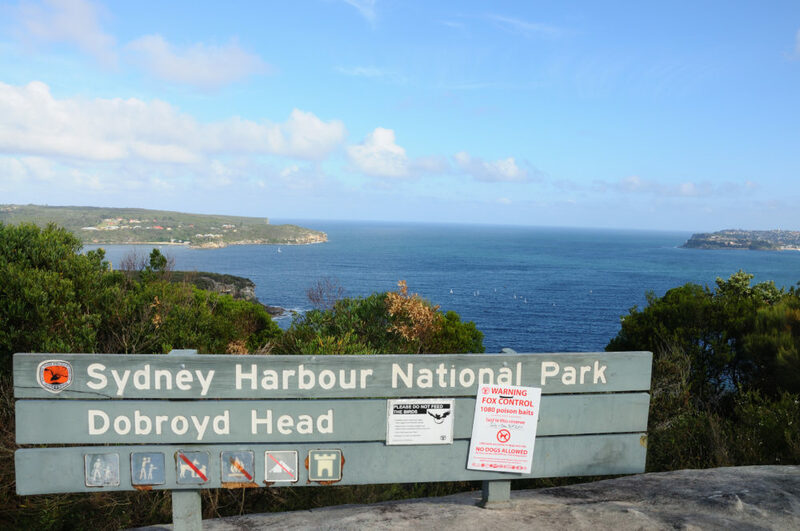 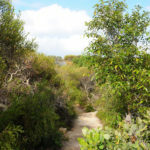 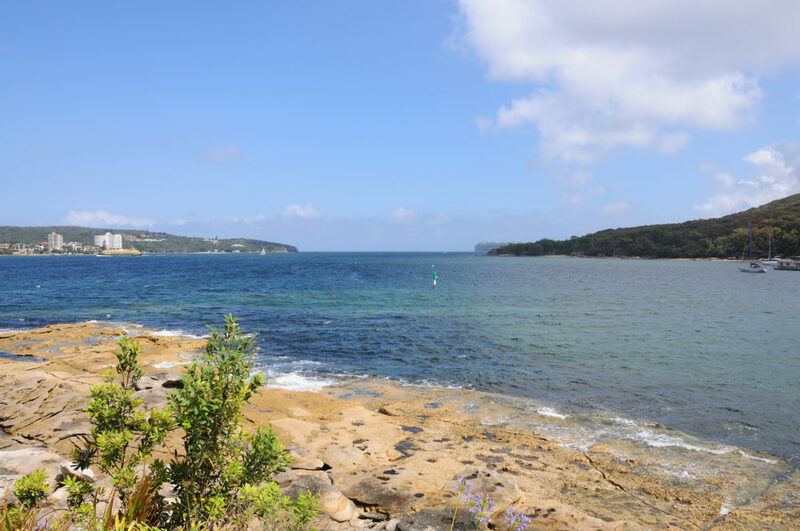 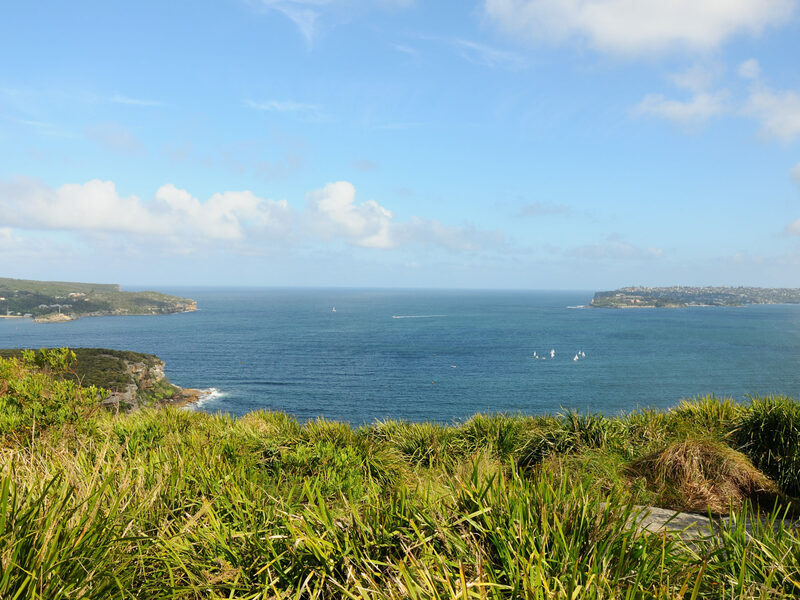 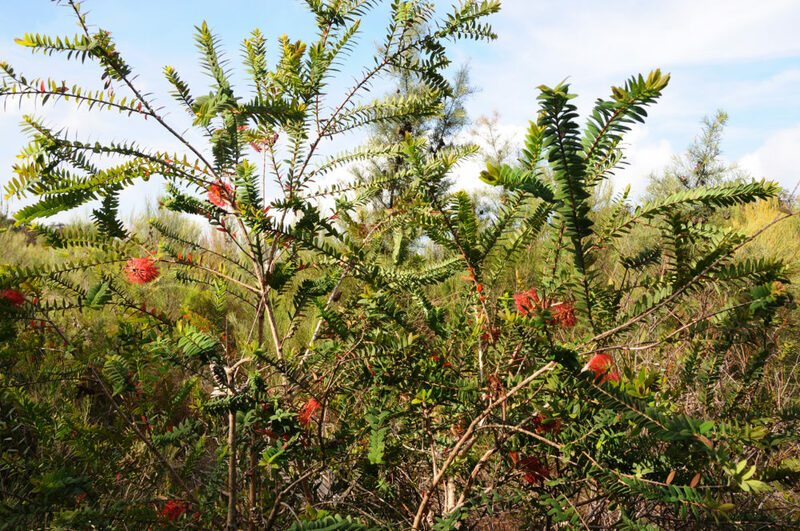 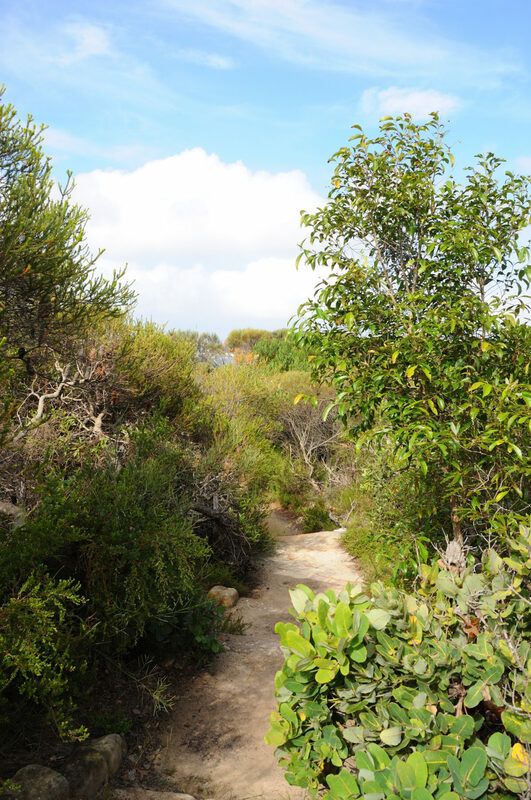 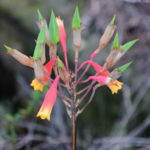 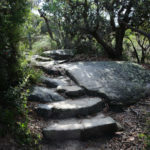 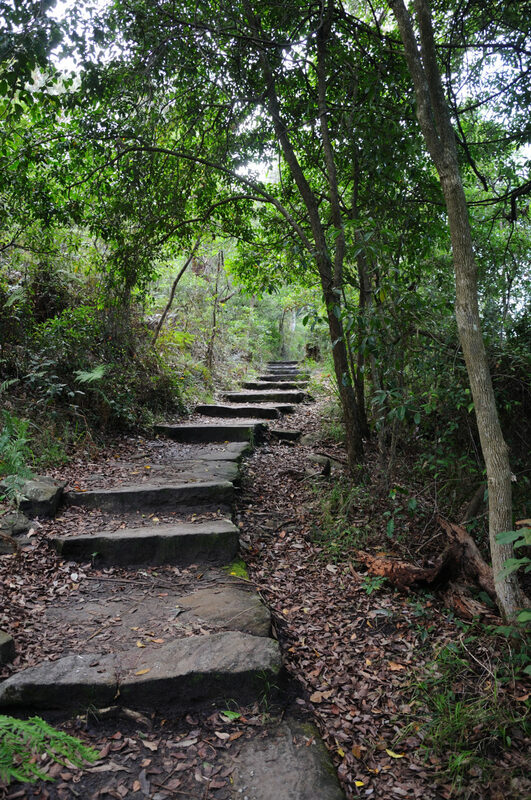 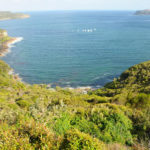 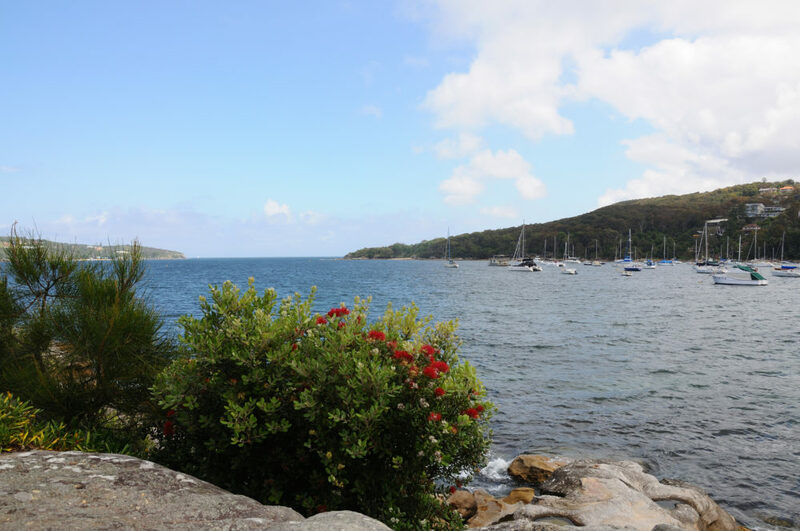 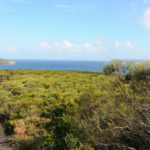 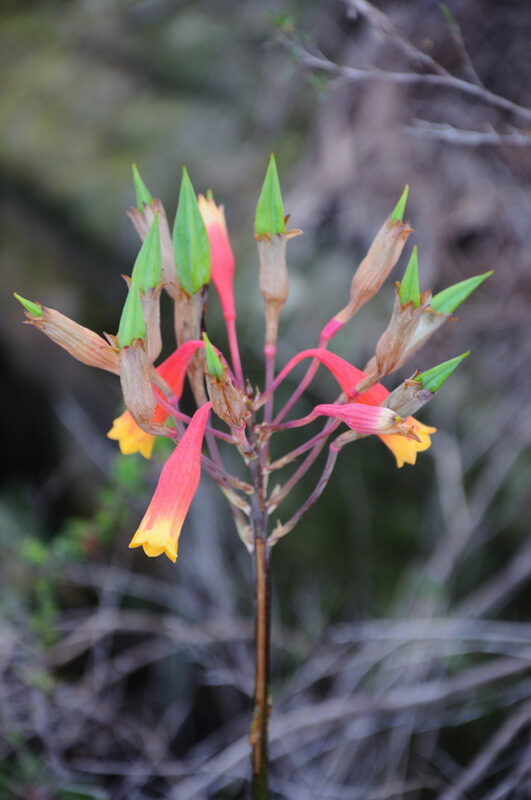 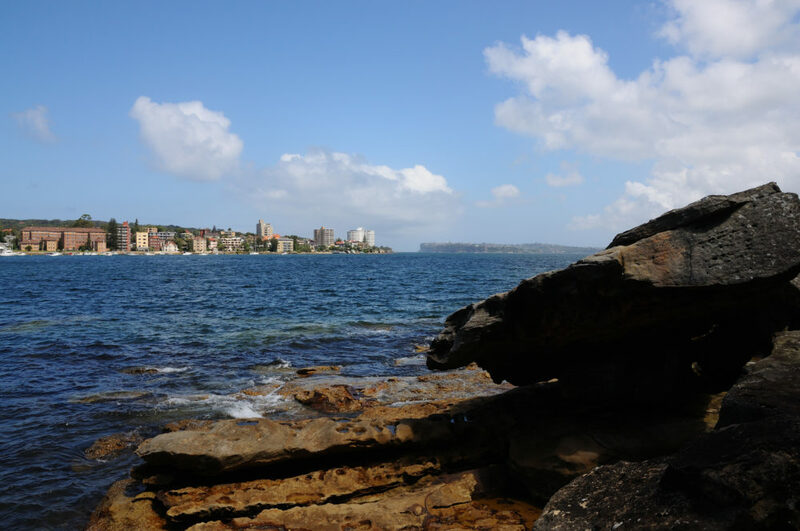 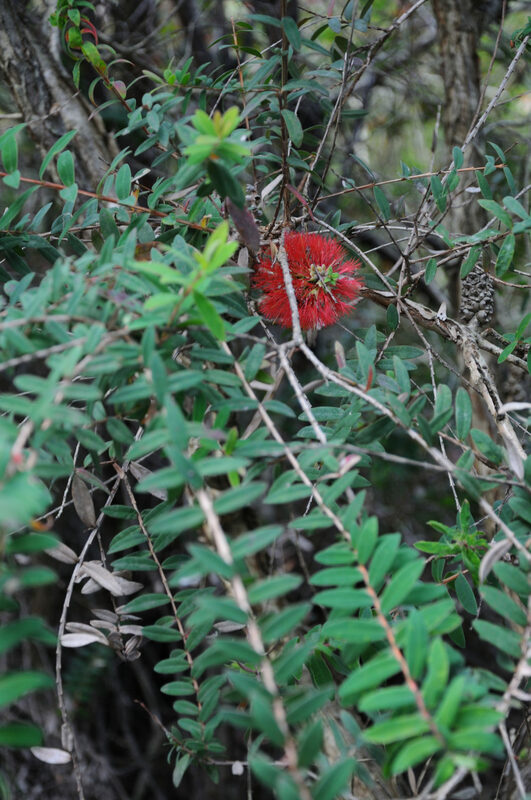 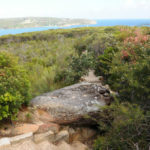 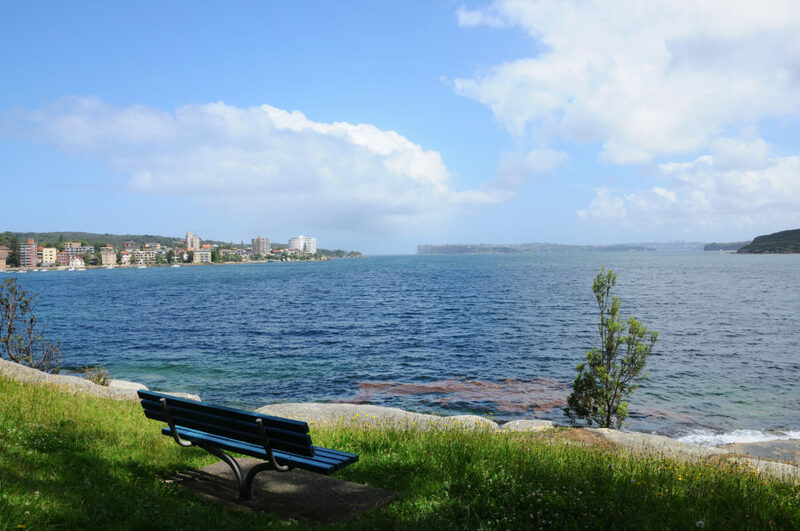 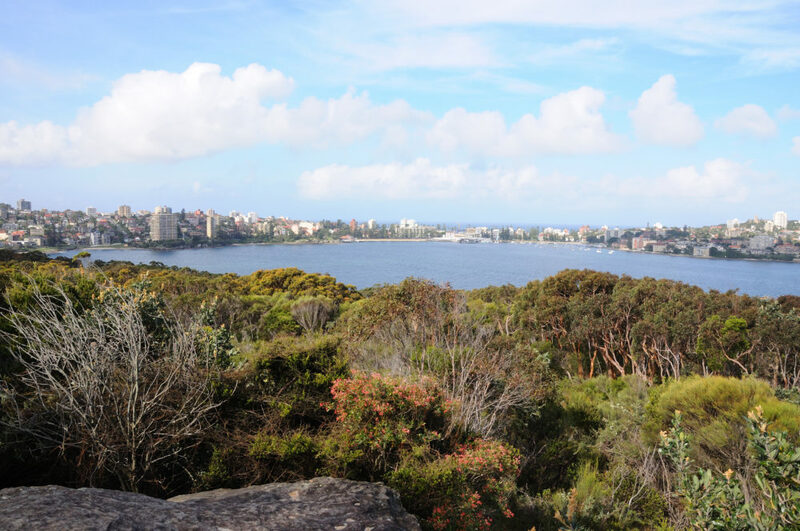 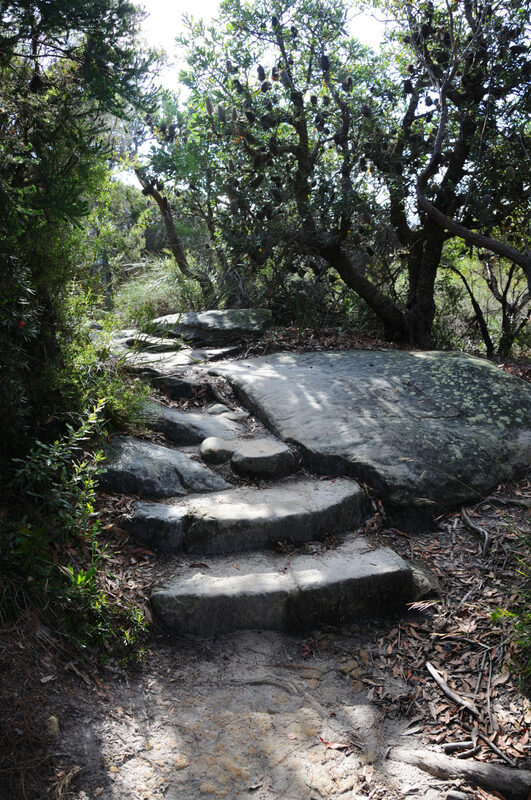 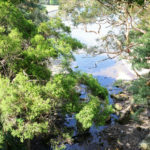 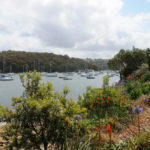 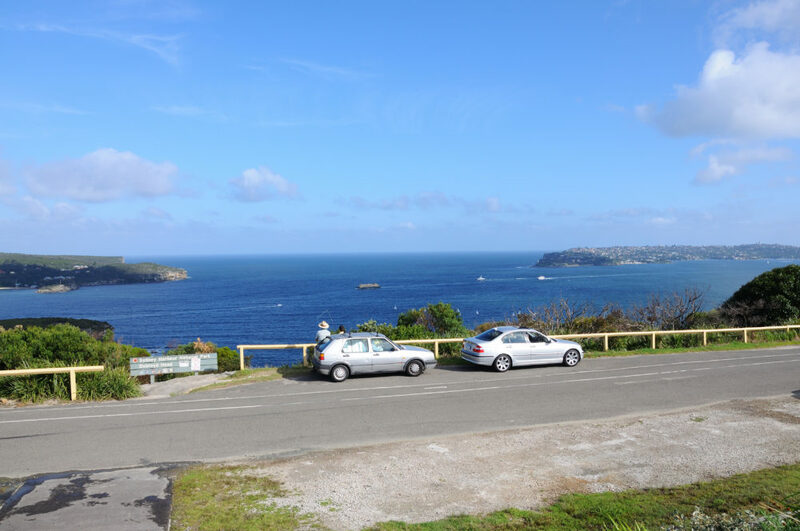 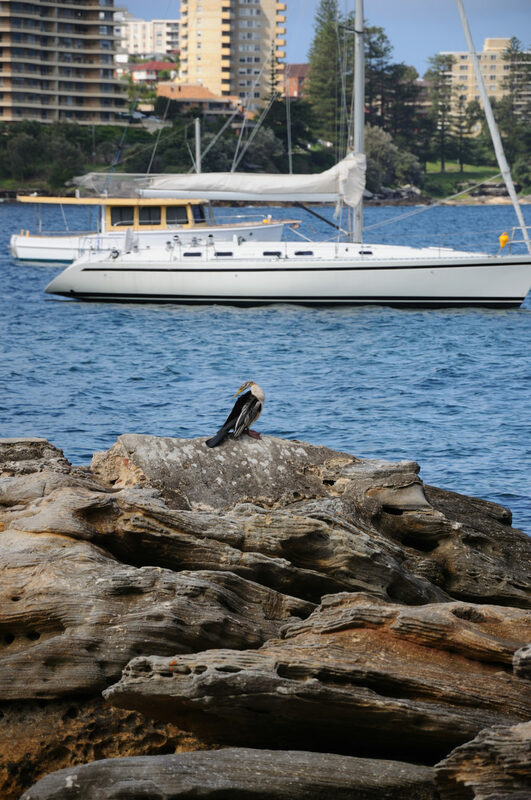 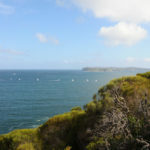 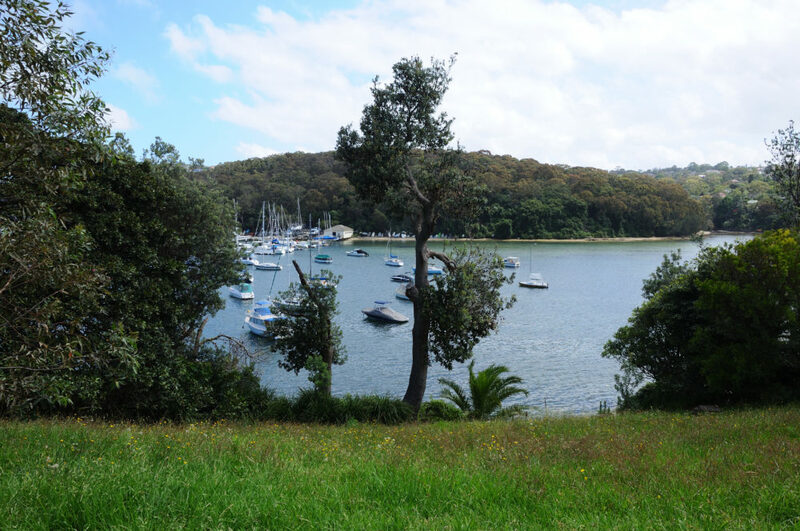 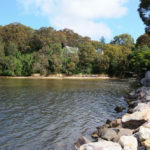 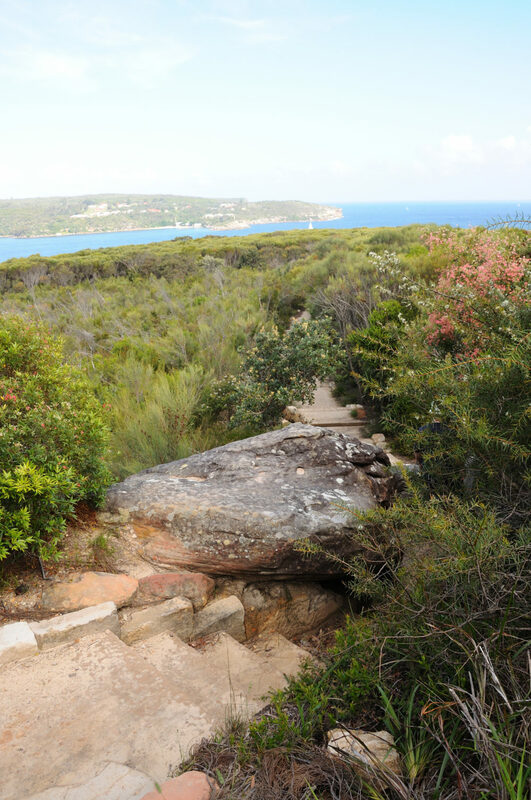 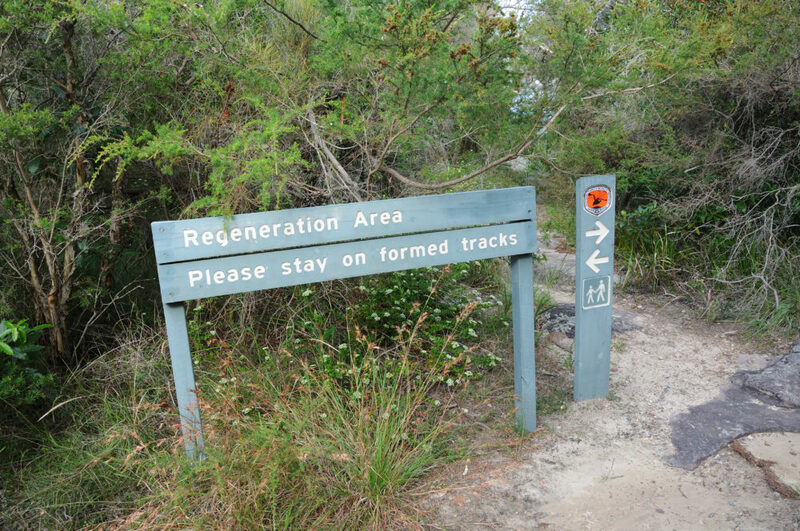 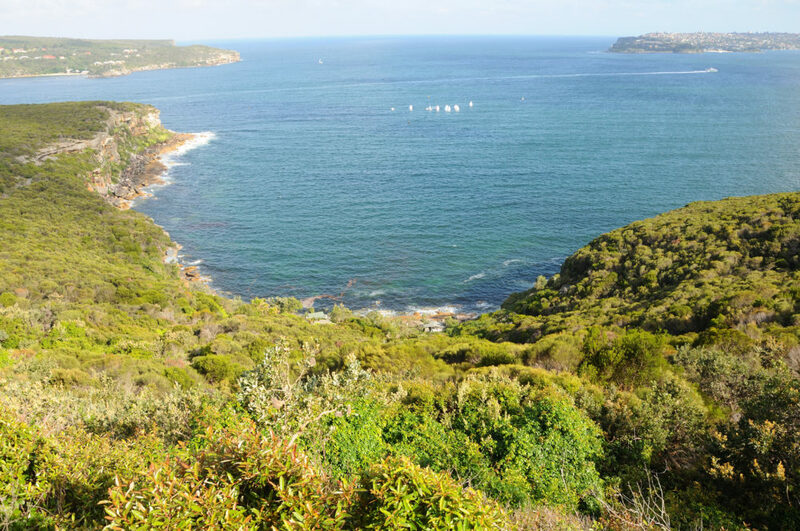 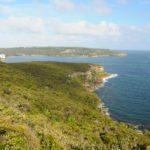 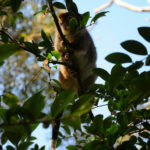 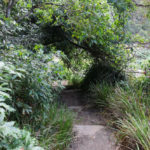 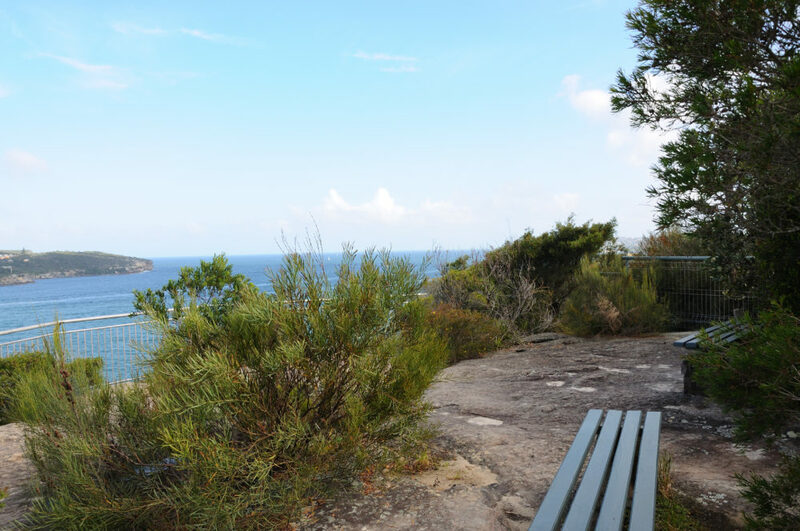 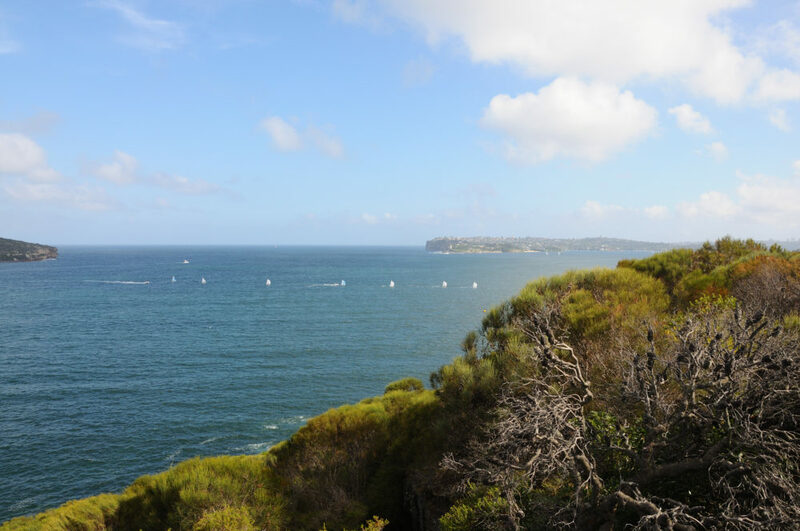 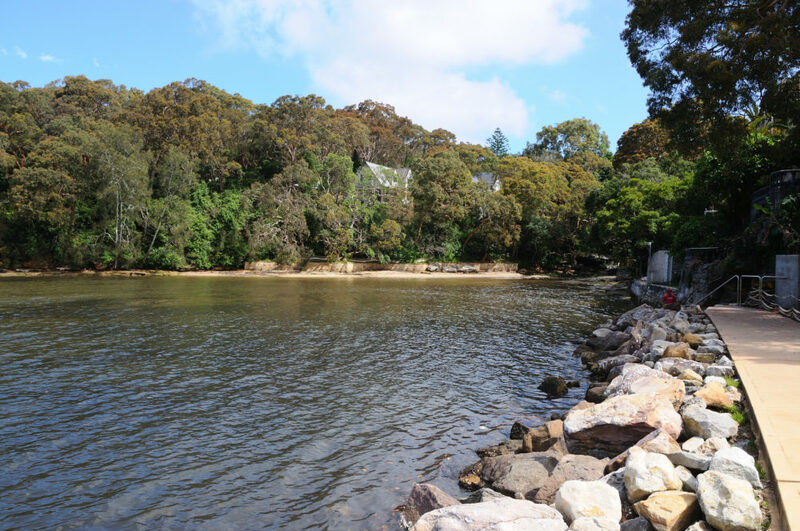 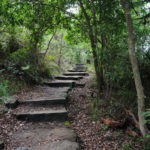 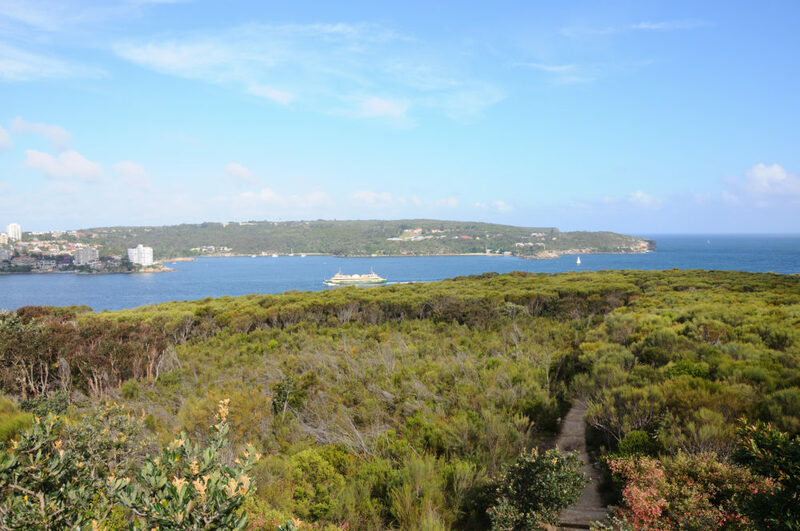 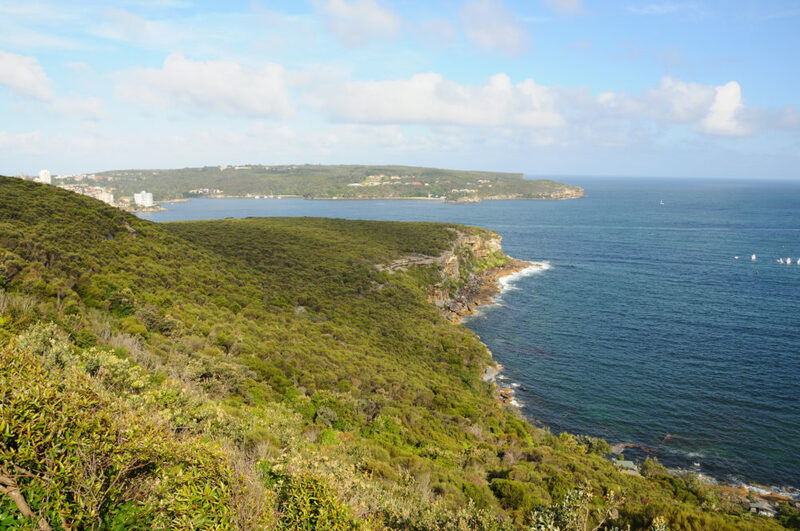 Once you reach Dobroyd Head you will feel like you enter a different world – gum trees all around you and remarkable views of “The Gap” and Watsons Bay. 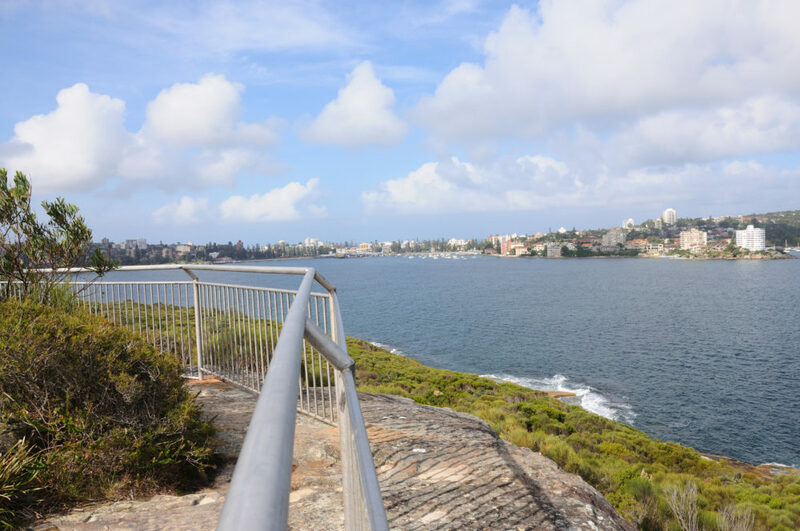 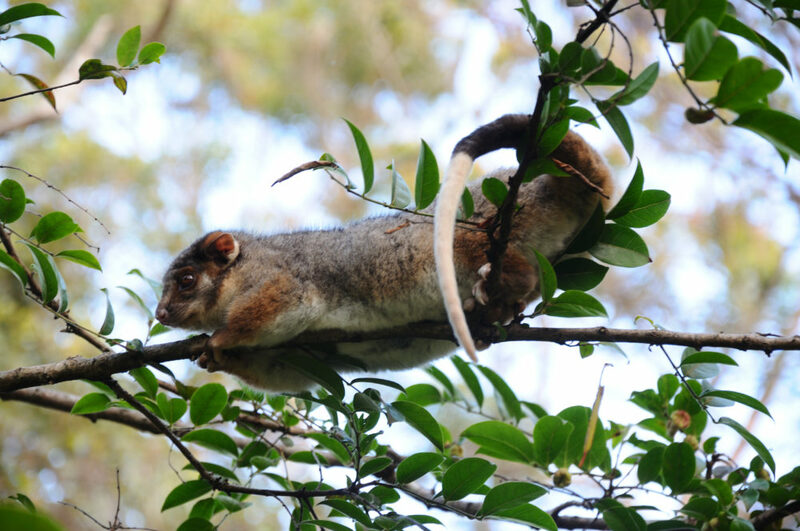 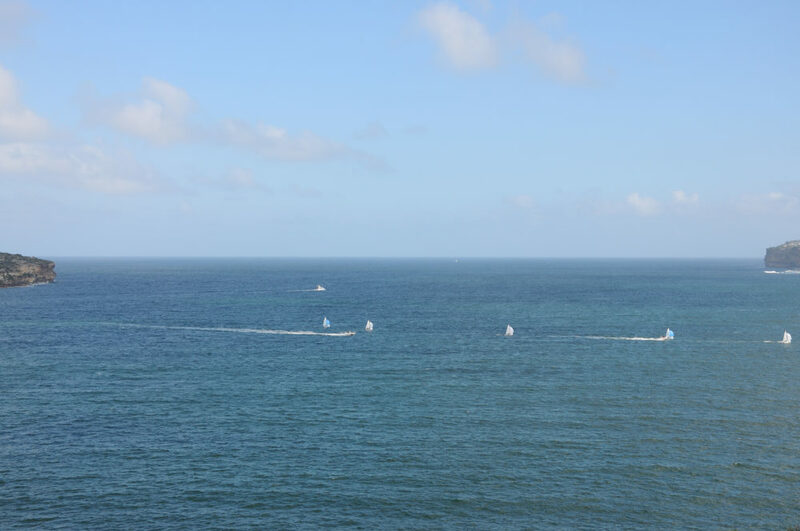 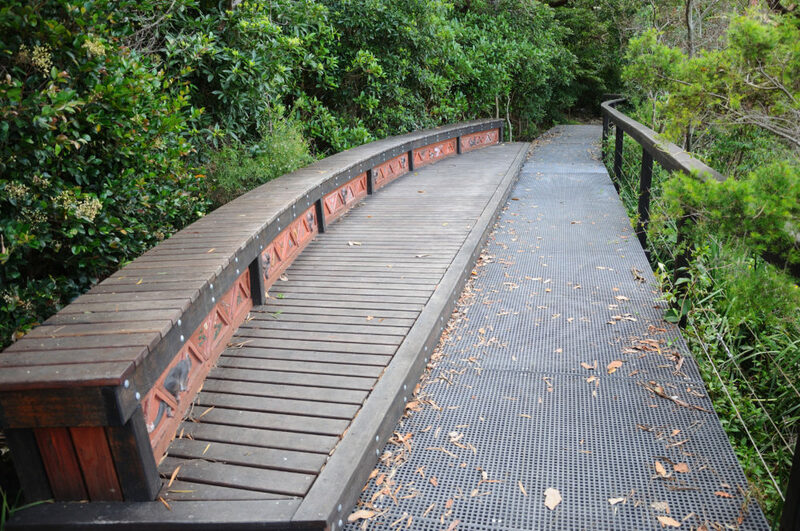 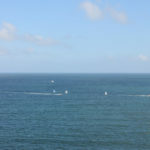 Don’t miss out on the panorama view from Grotto Point Lighthouse and the aboriginal art on the Grotto Point Track. 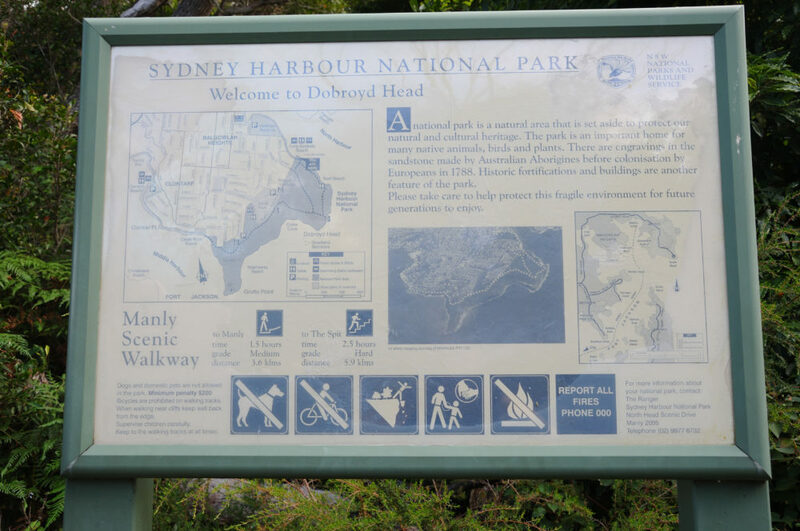 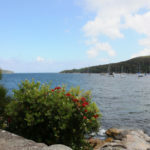 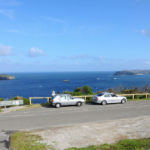 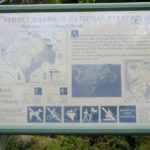 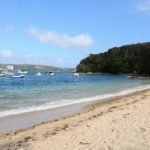 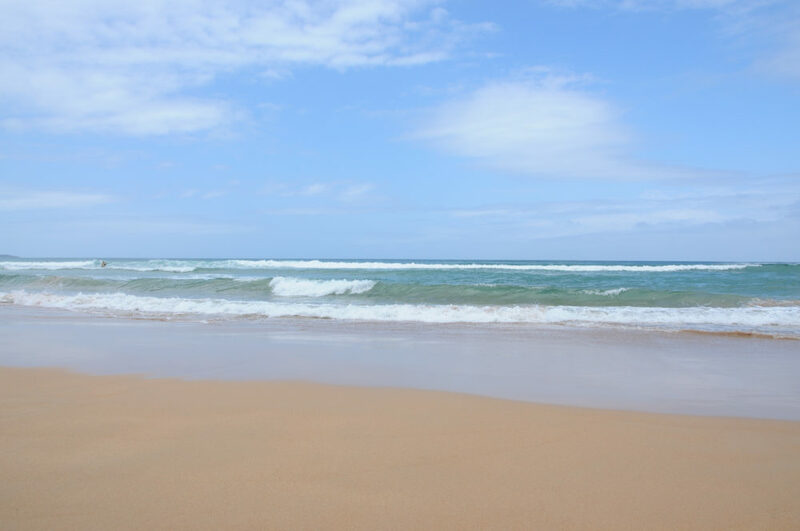 After leaving Dobroyd Head behind, you will walk through beautiful bays. 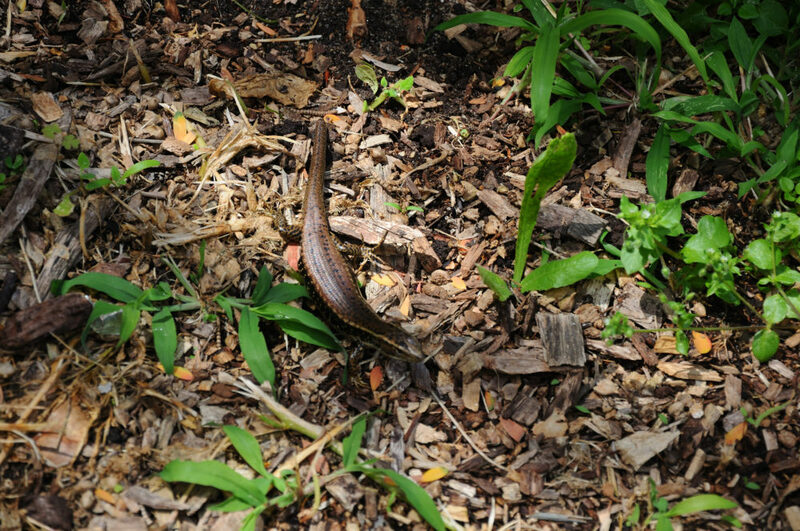 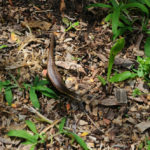 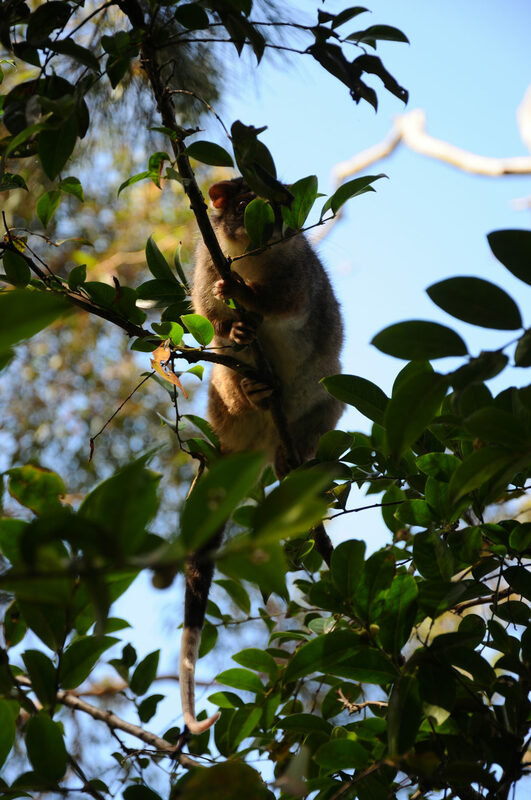 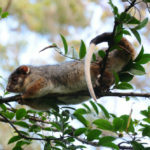 Keep looking out for lizards and opossums, after all you are walking through their natural habitat. 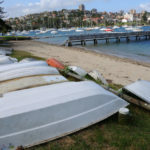 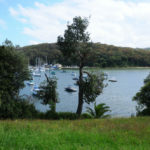 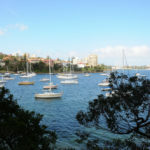 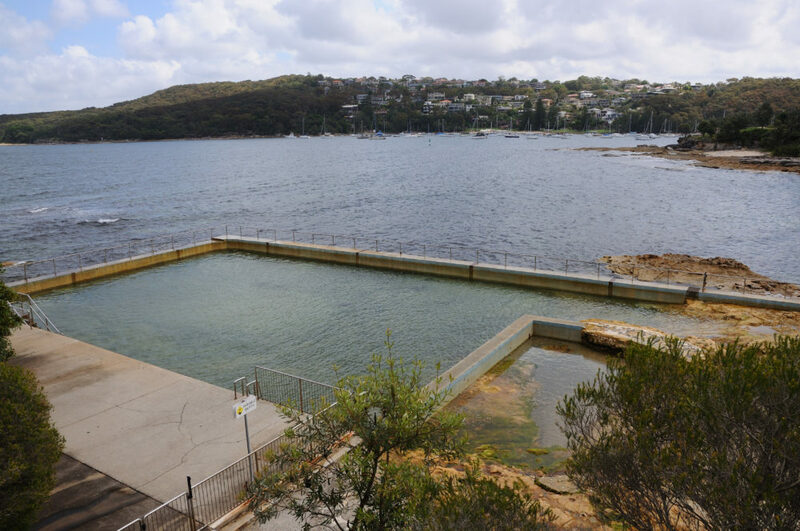 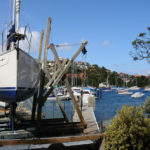 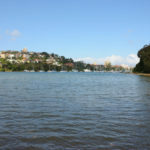 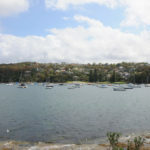 The bays are home to many Sydneysiders. 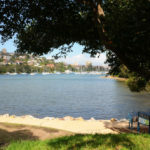 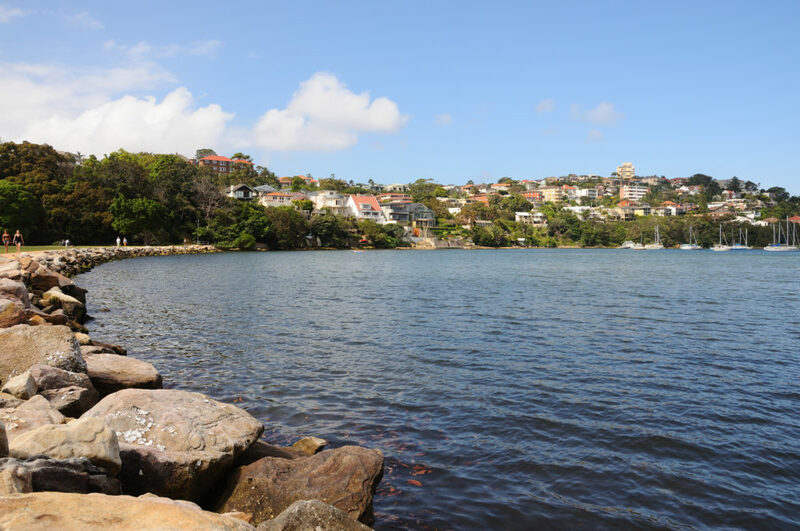 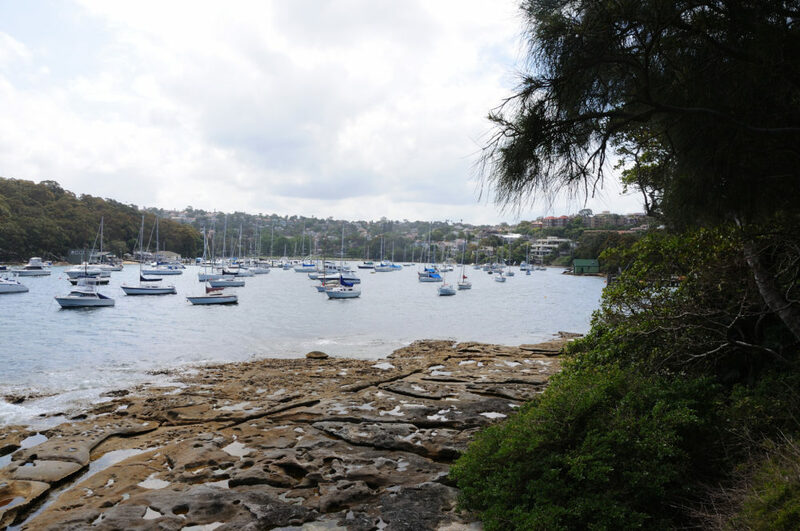 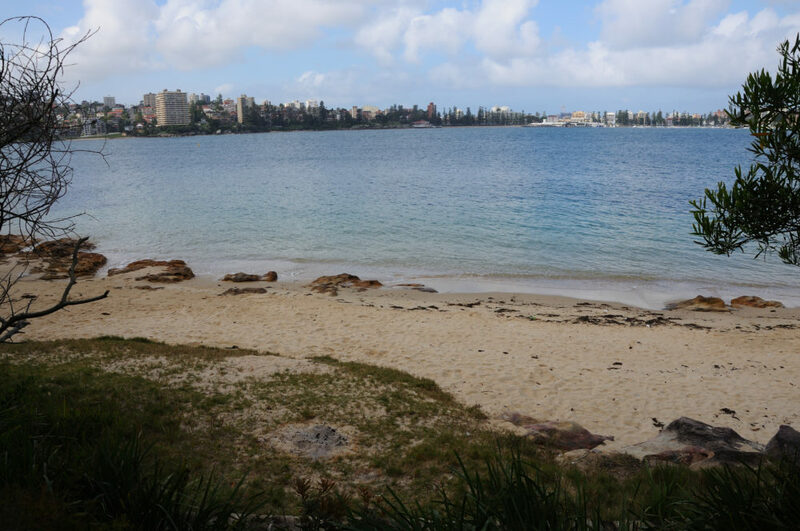 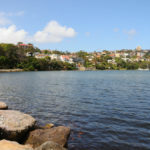 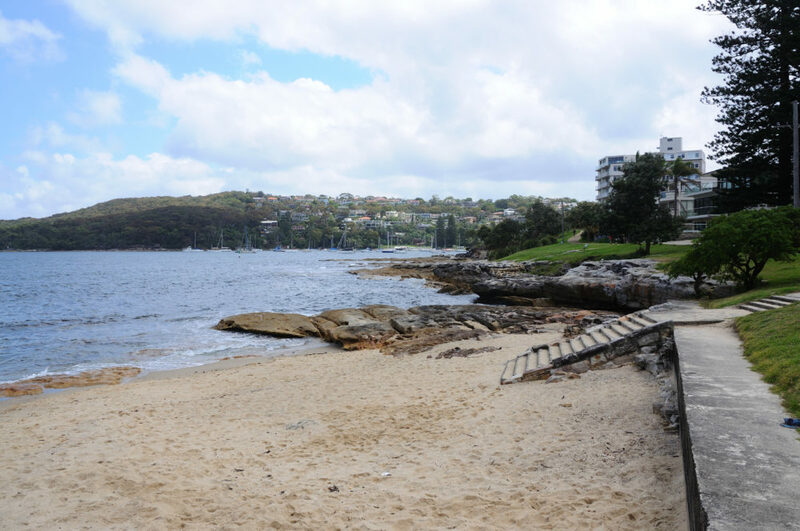 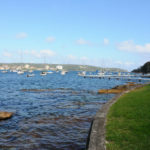 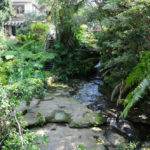 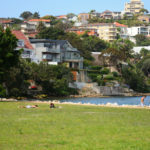 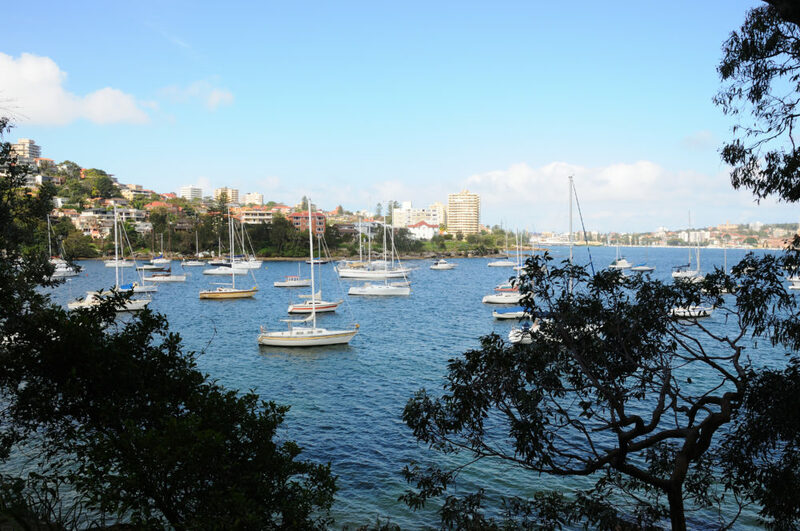 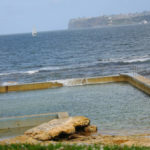 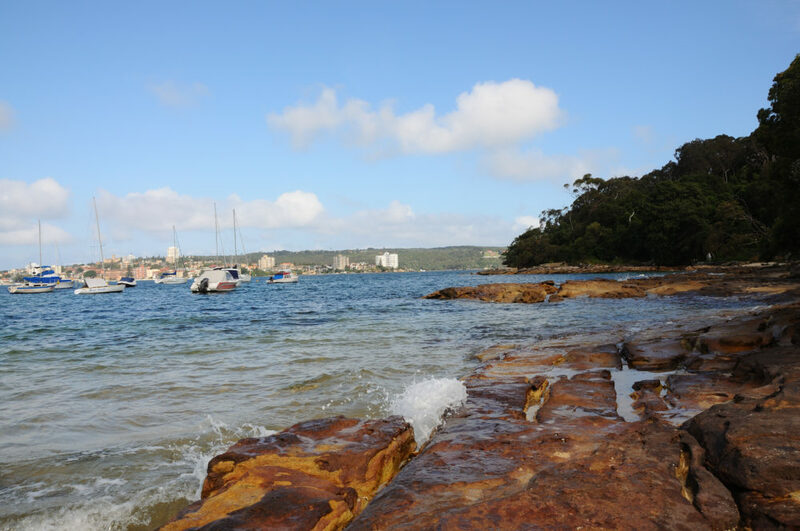 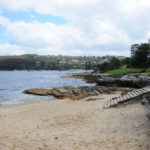 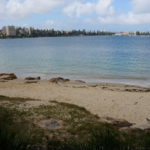 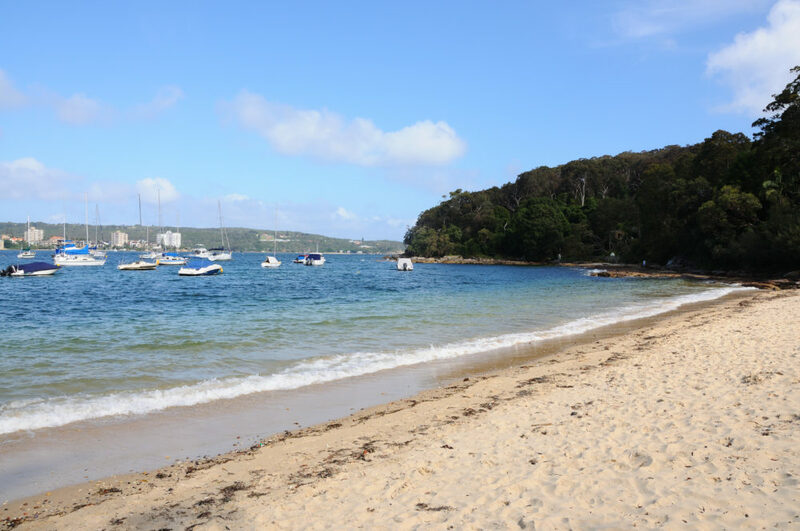 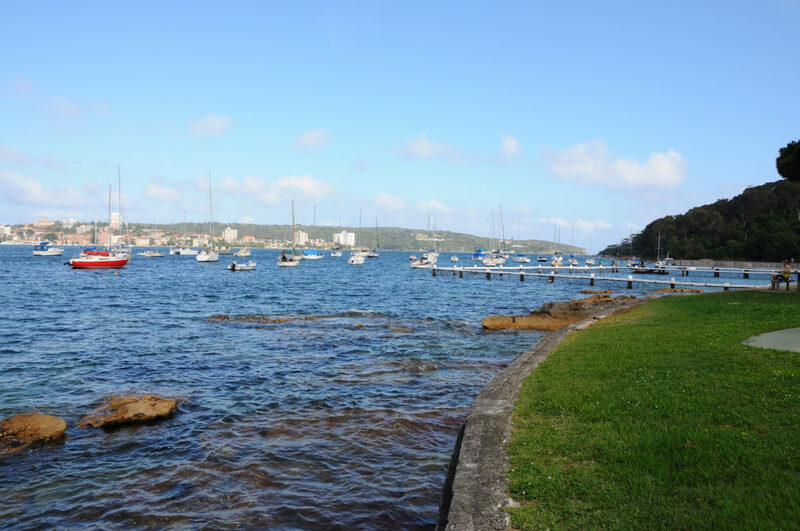 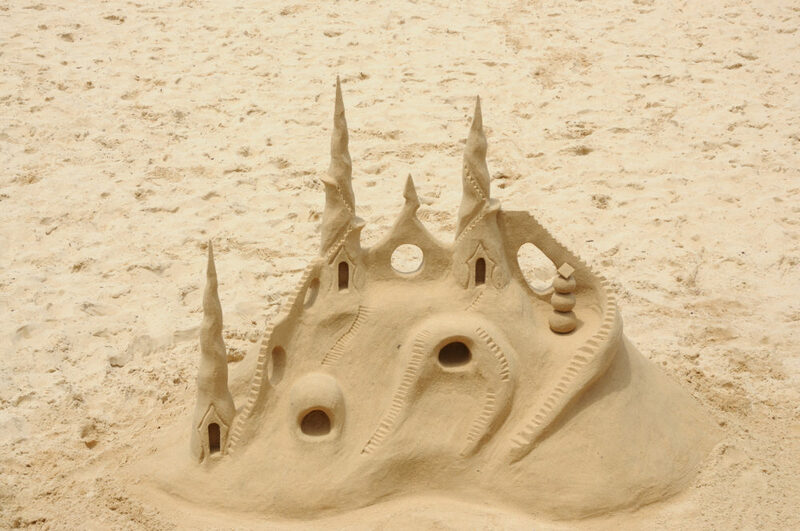 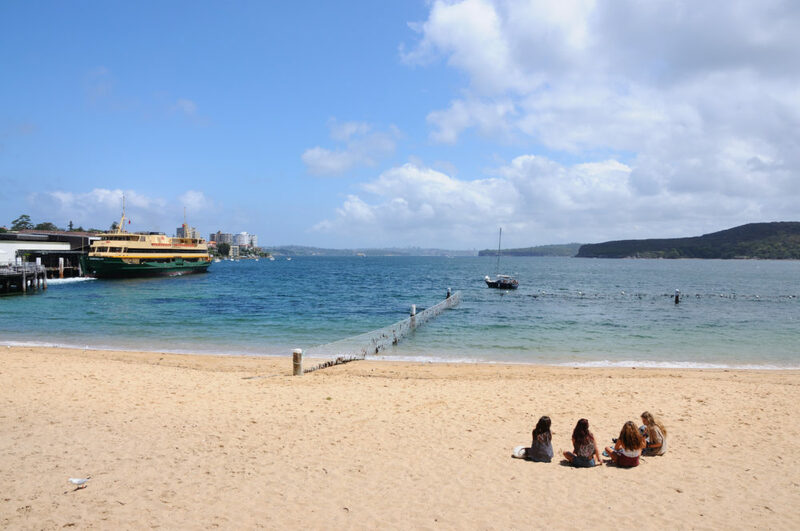 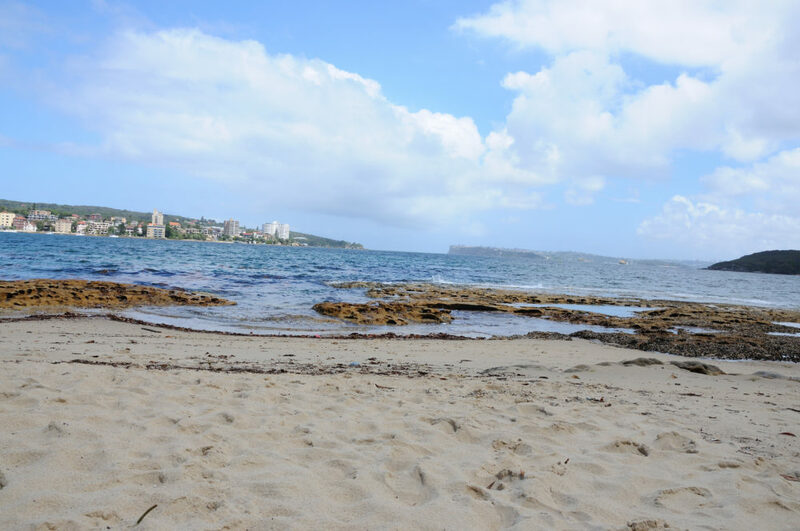 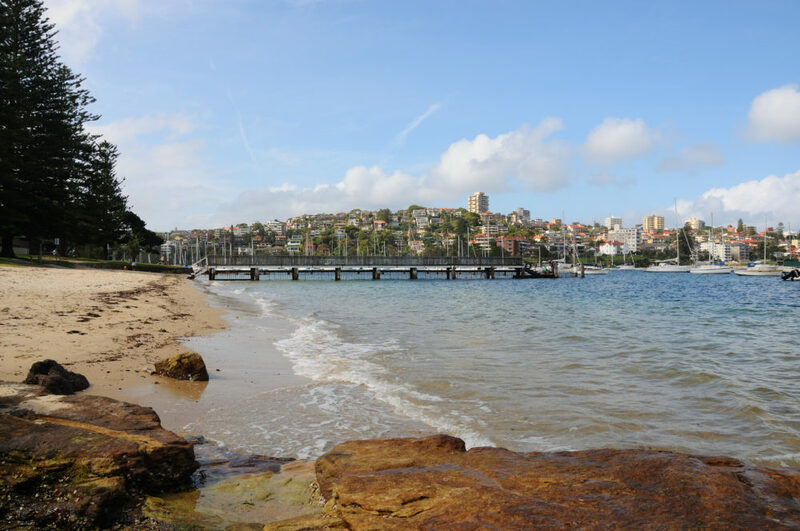 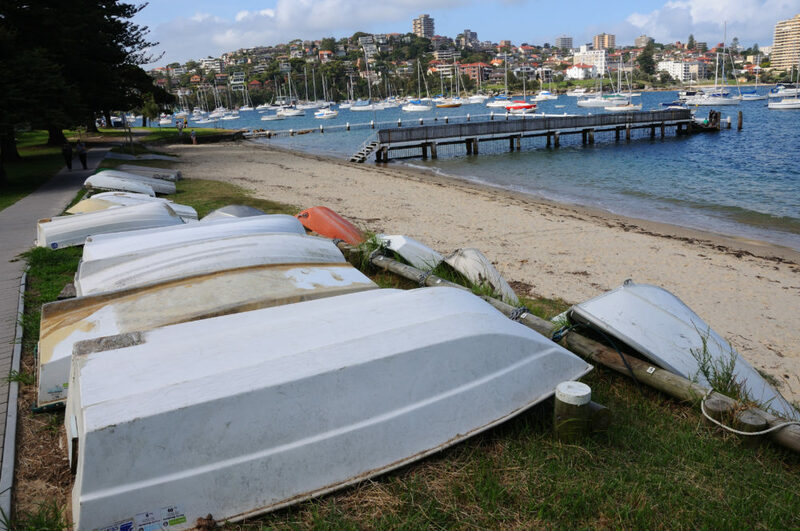 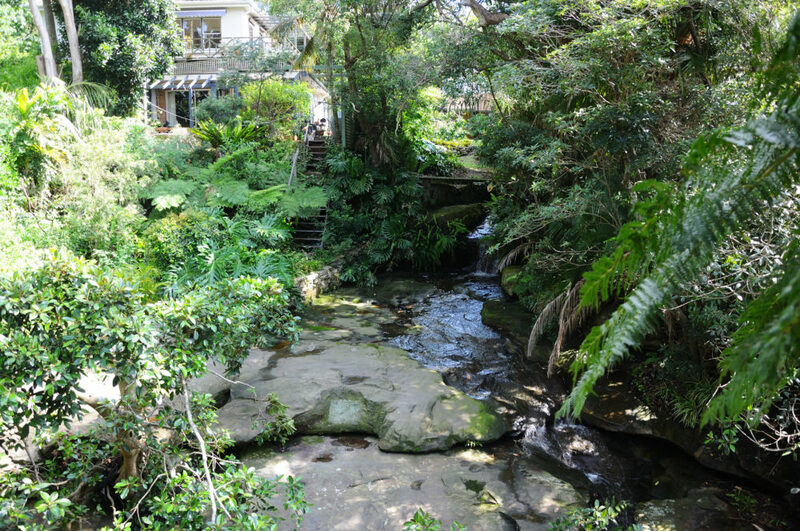 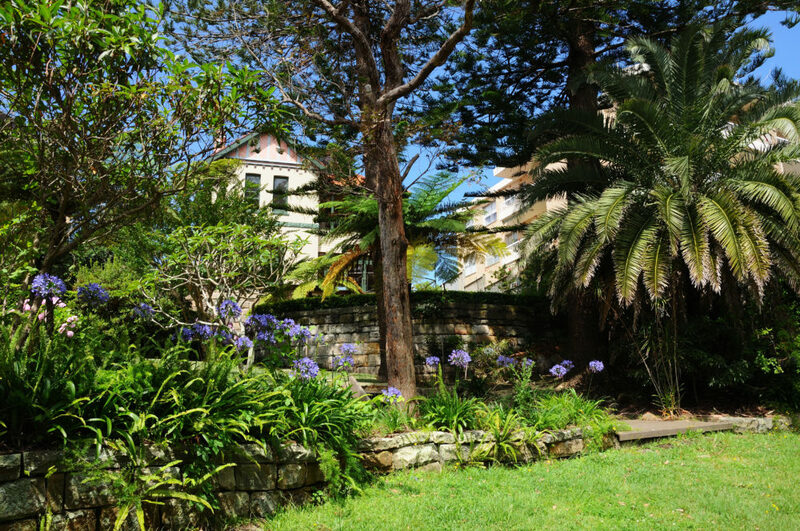 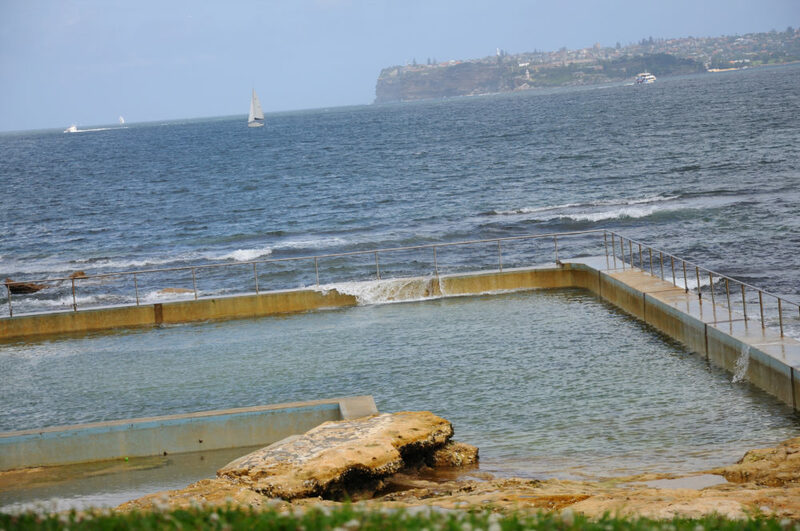 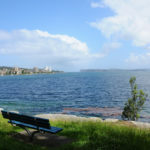 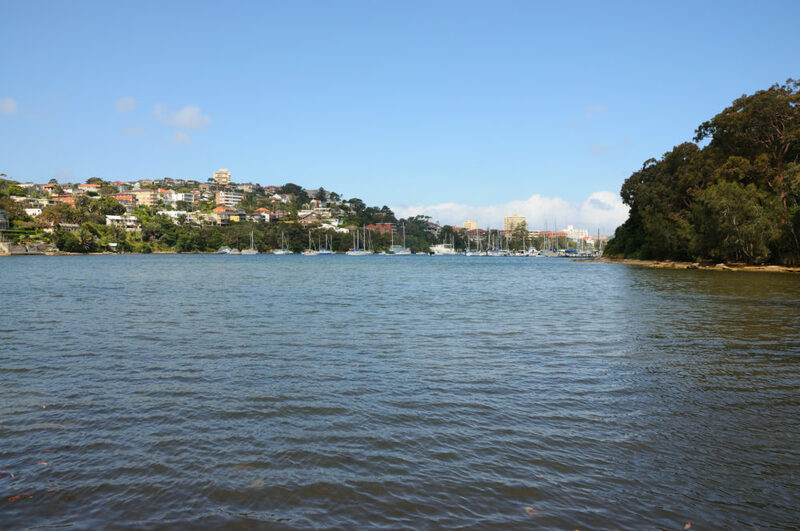 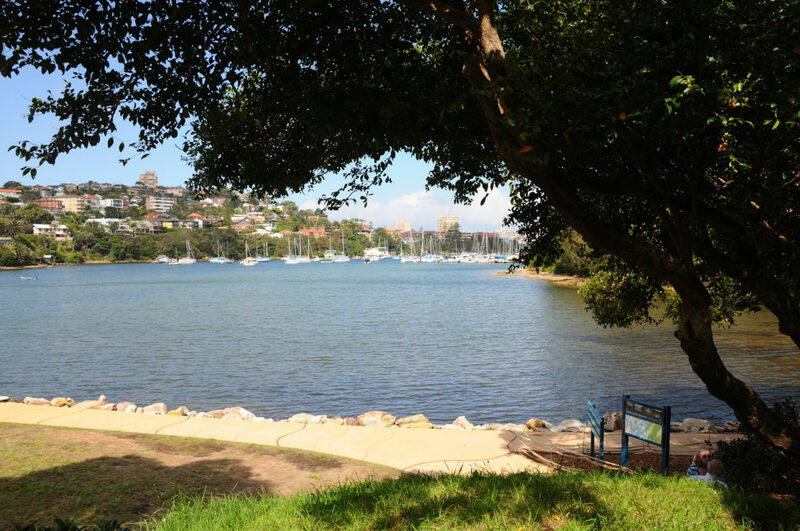 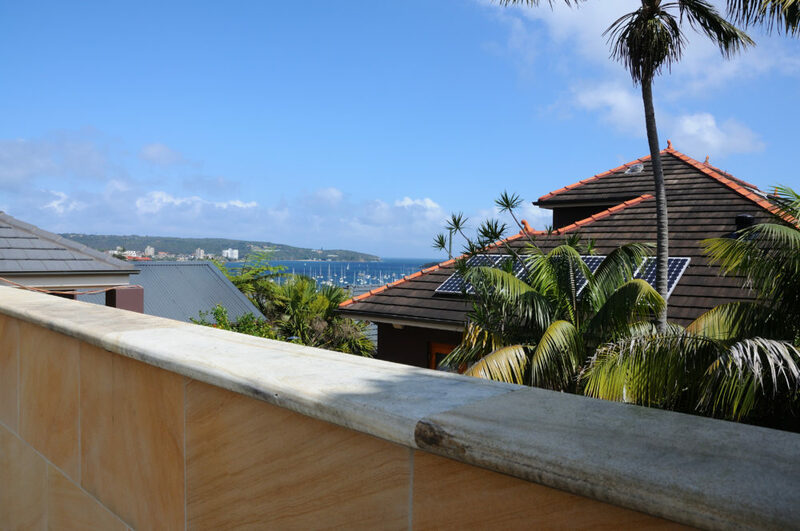 Spending time in those parks and beaches gives you the possibility to inhale the lifestyle of Sydney. 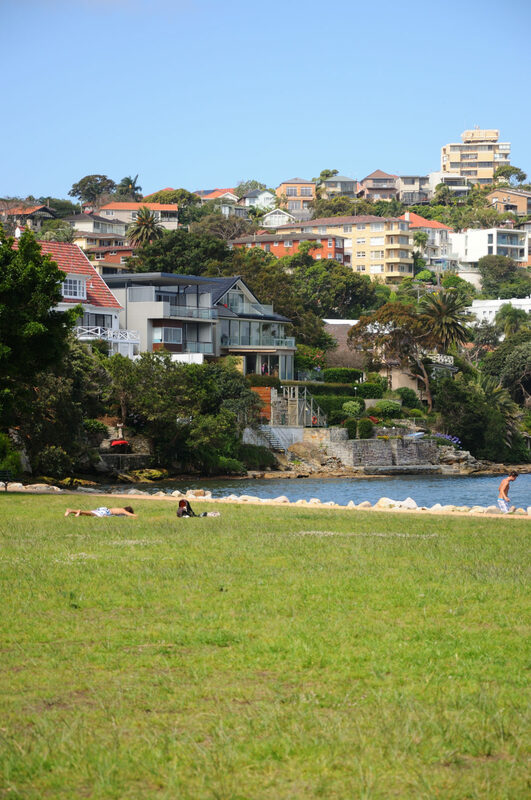 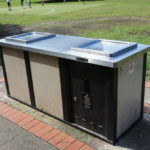 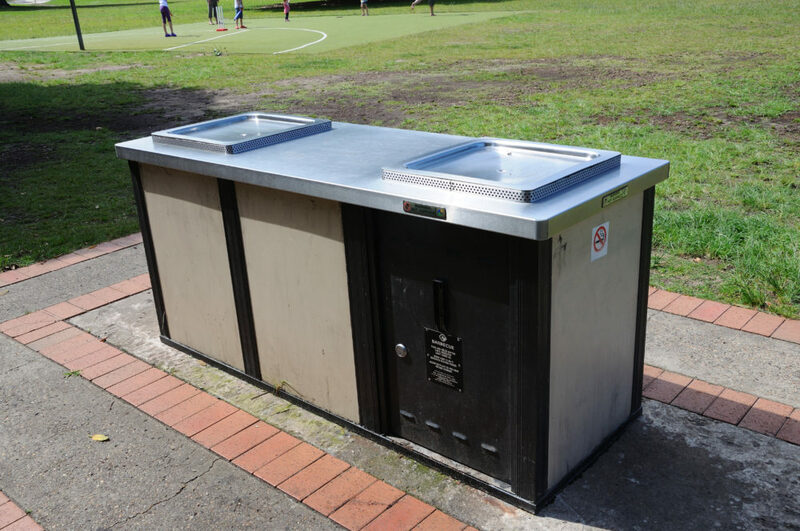 While you sit in the sun and relax, you can watch families playing cricket or doing barbecue in the park. 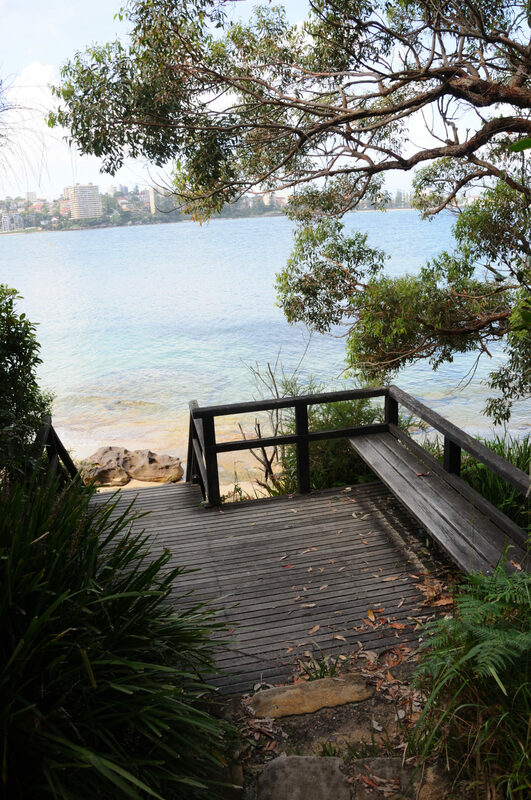 Or maybe you just want to close your eyes and listen to the sound of the ocean? 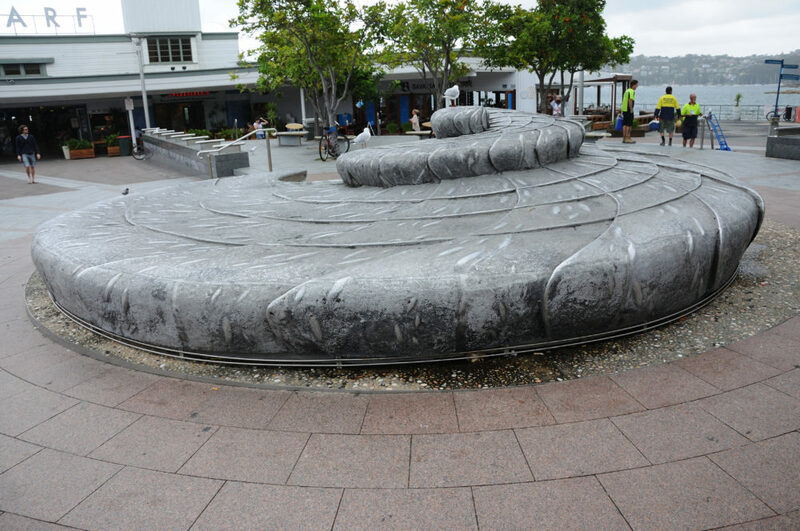 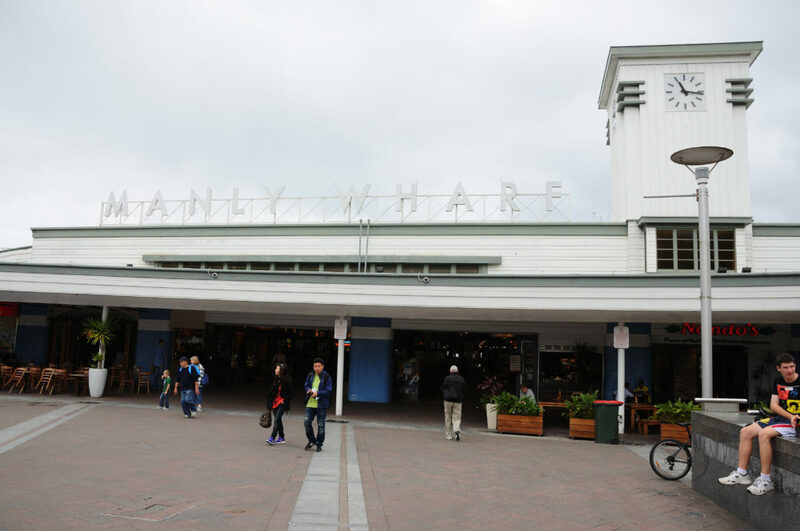 The Spit Walk ends in Manly at the ferry wharf. 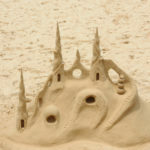 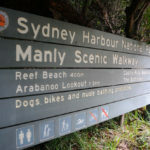 But the beach at this side of the headlands is not the famous “Manly Beach” everyone is talking about. 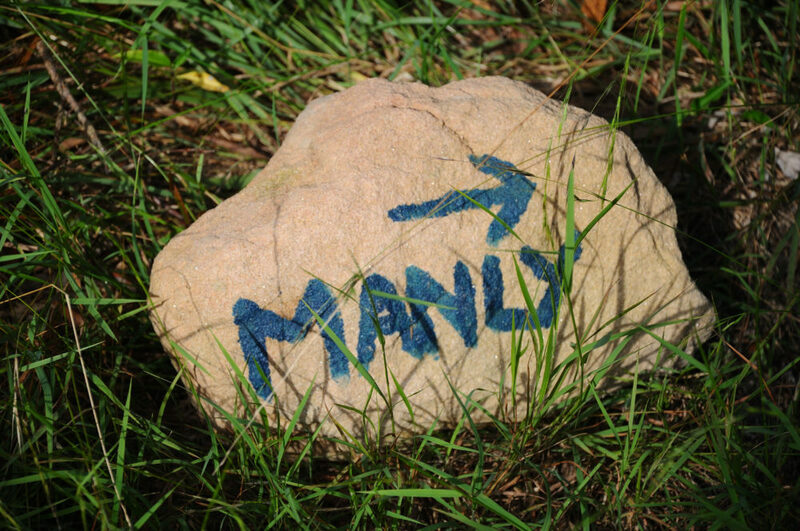 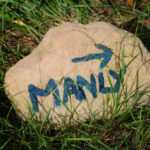 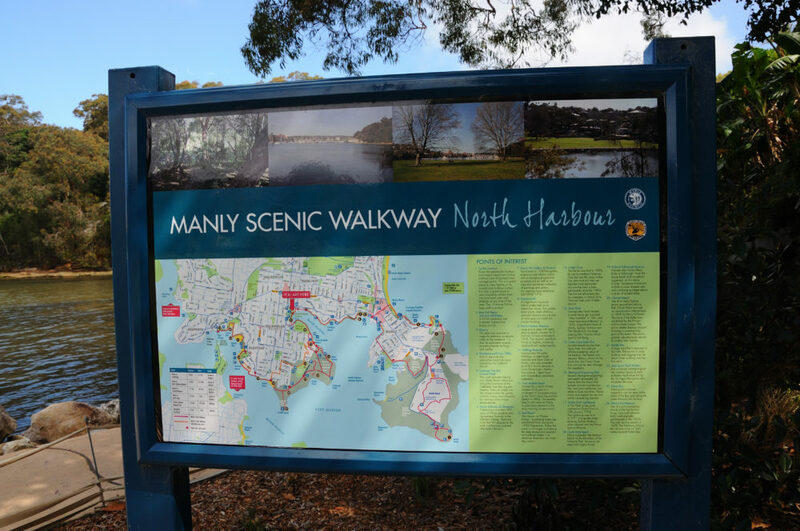 No, to get there you will need to walk across the “Manly Corso” – a pedestrian area. 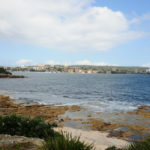 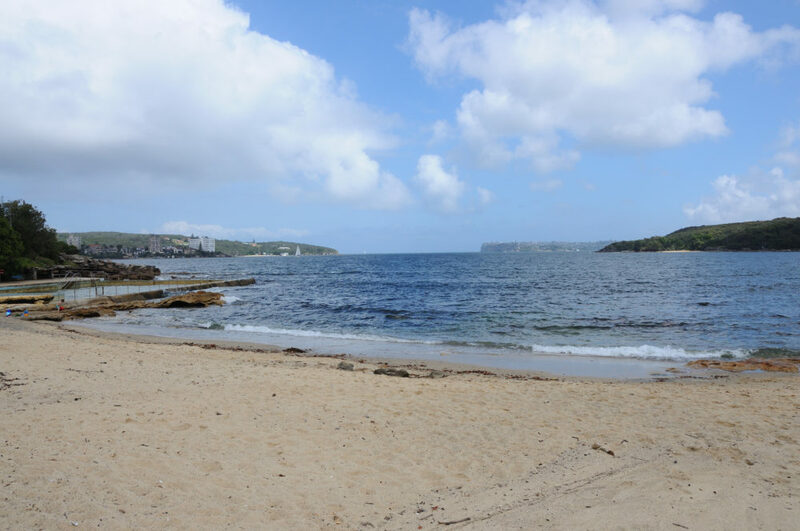 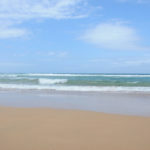 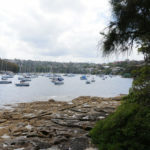 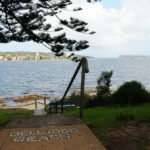 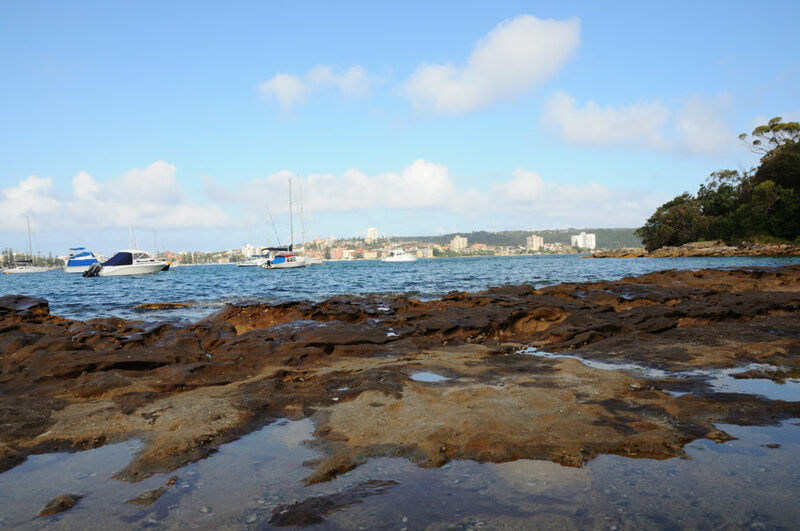 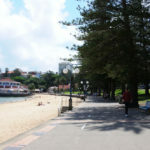 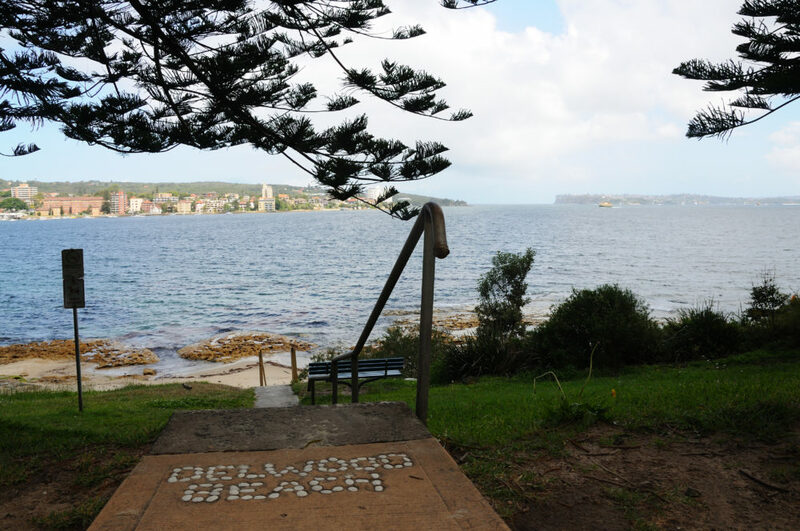 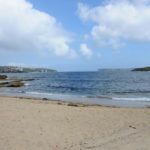 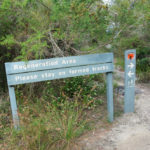 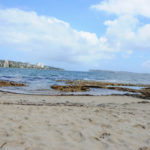 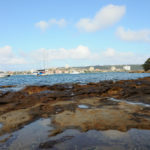 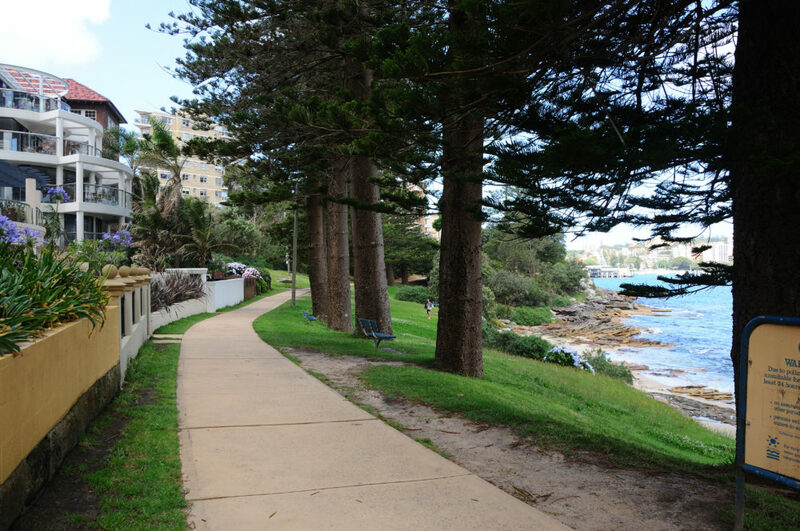 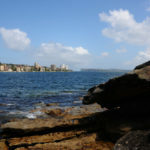 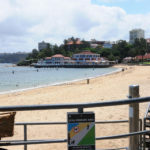 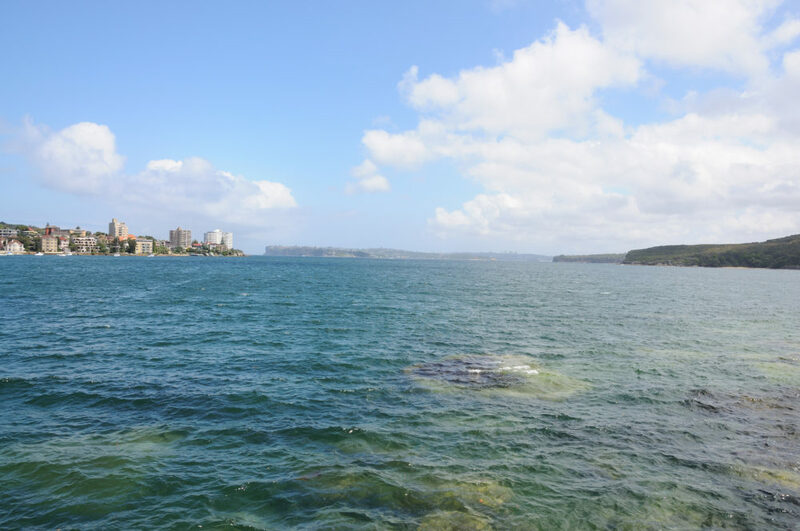 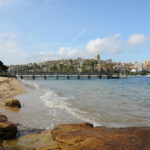 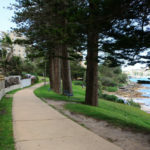 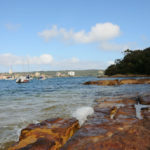 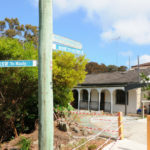 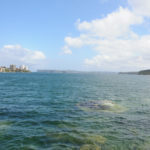 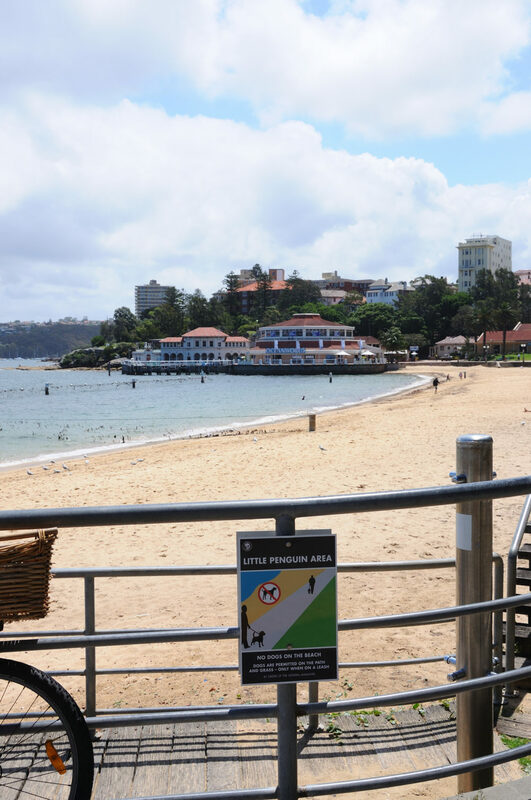 The walk to the other end of the headland and to Manly Beach will take you about 10 to 15 minutes. 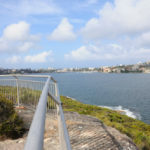 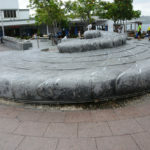 The Spit Walk needs to be explored therefore it takes more time than other walks. 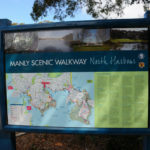 I recommend to plan about half a day for this walk. 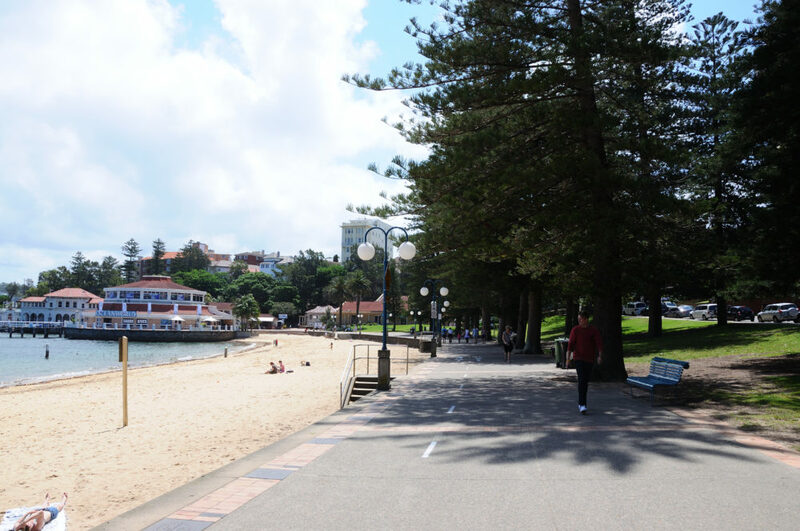 My recommendation: combine the walk with an afternoon in Manly and make it a day trip. 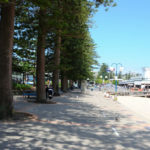 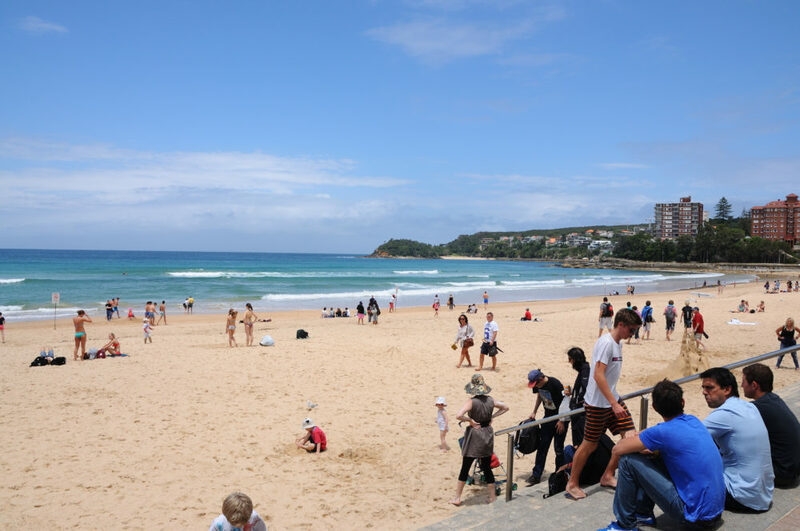 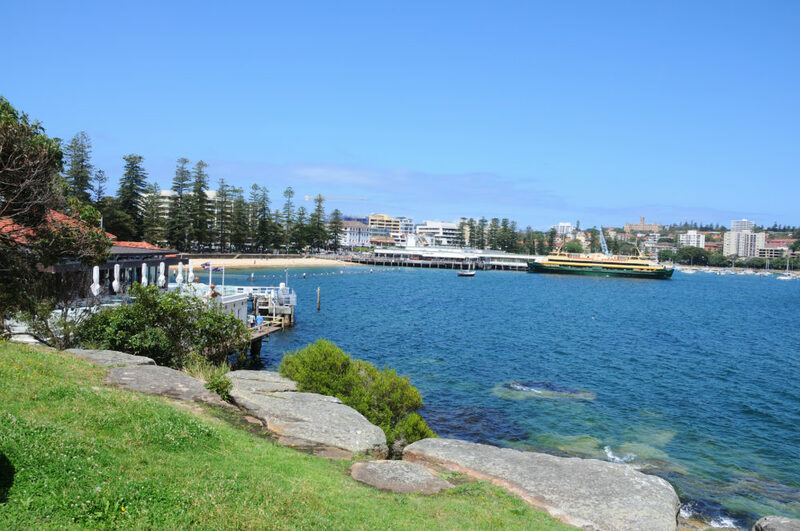 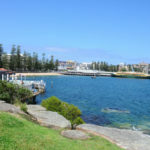 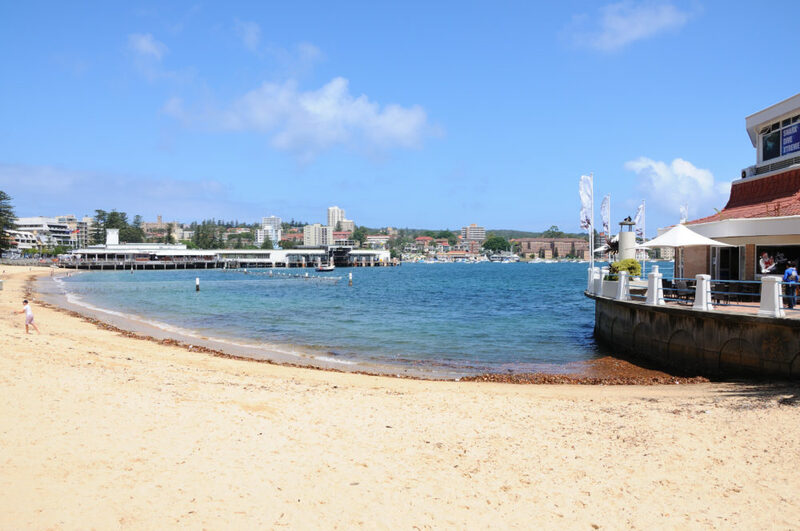 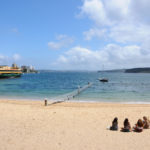 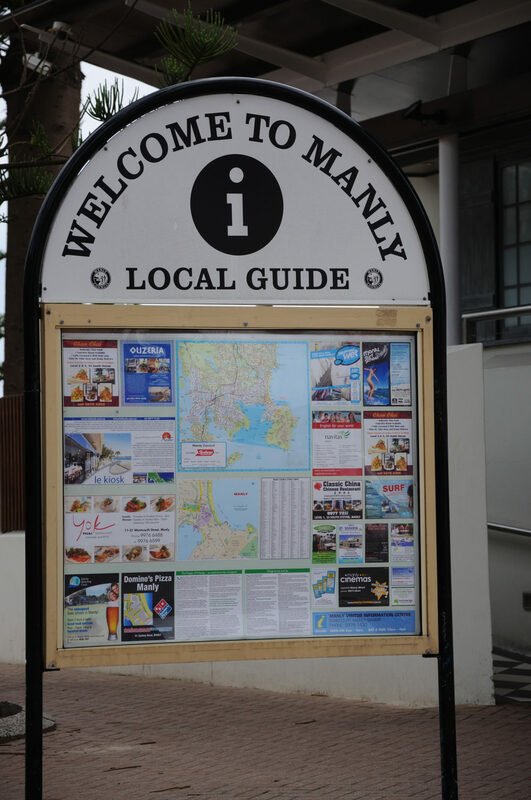 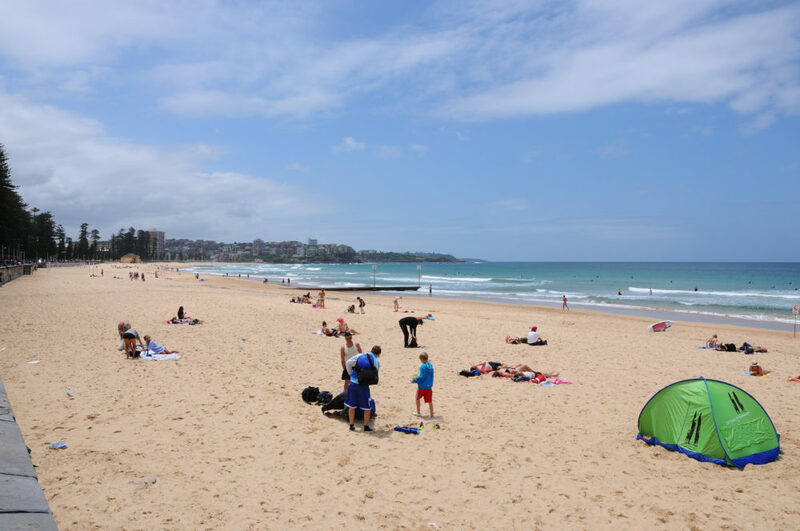 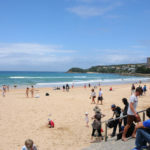 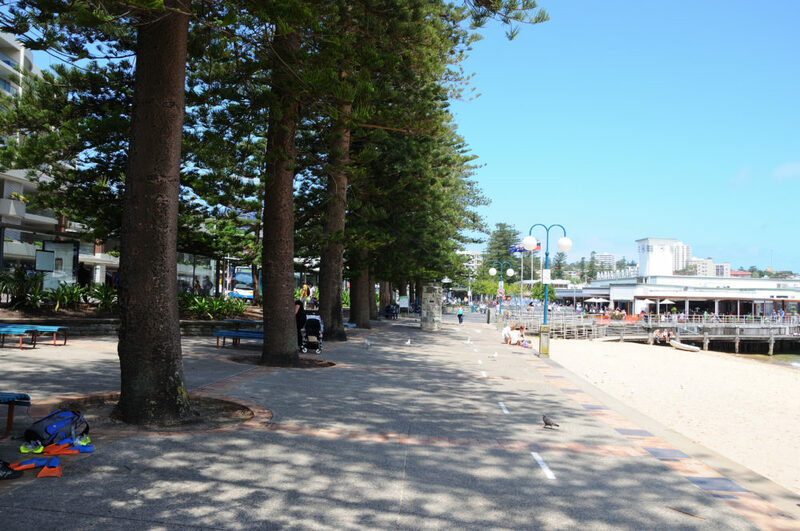 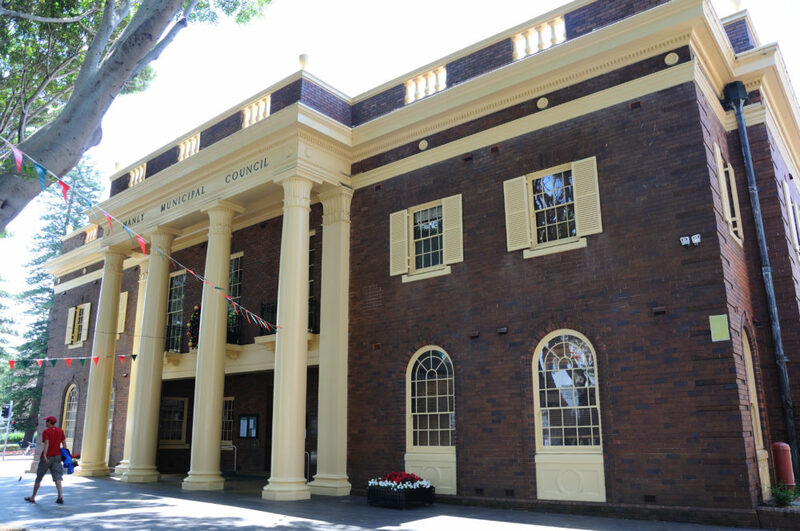 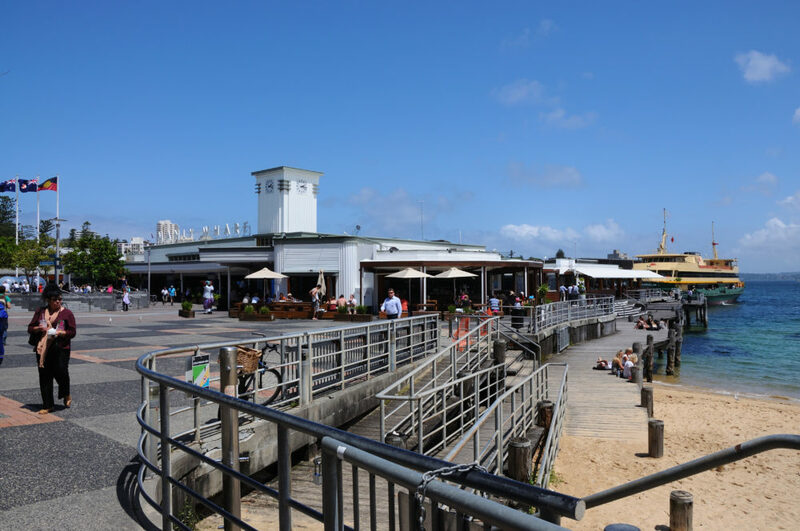 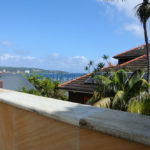 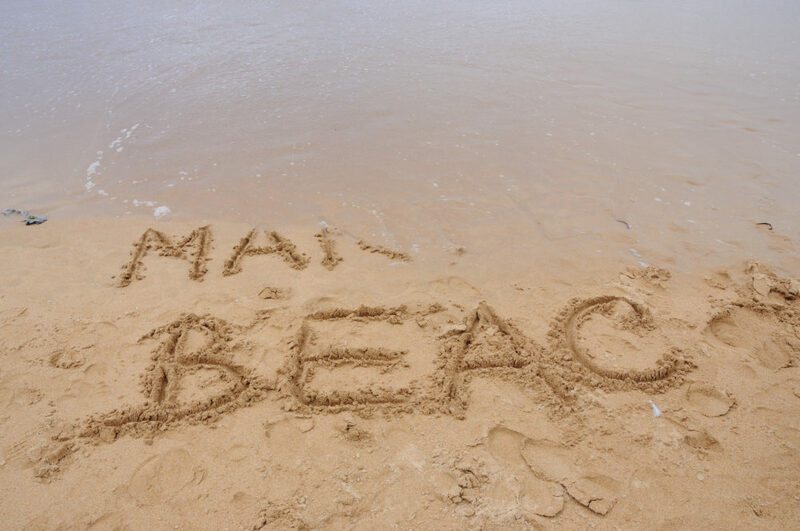 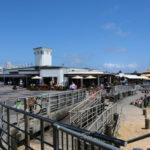 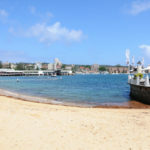 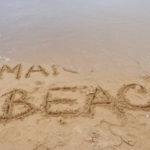 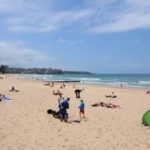 Manly has a lot to discover – great pubs and shops and of course the Manly Beach. 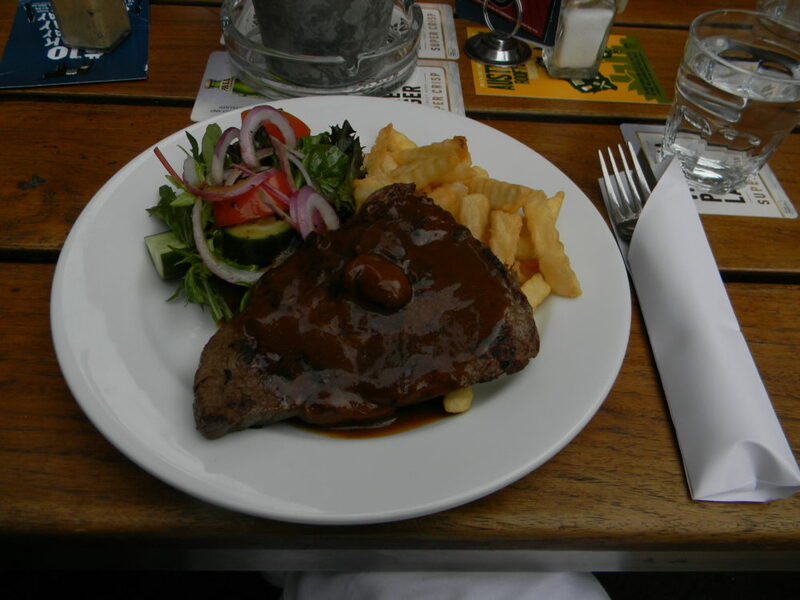 tip for eating: In Sydney a lot of pubs offer so called specials once a week. 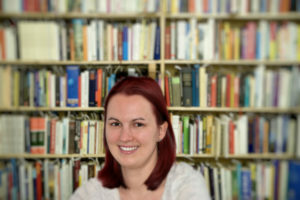 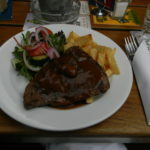 Usually the special menu consists of a delicious steak with fries and a beer – all together for 10 to 15 Australian Dollars. 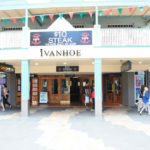 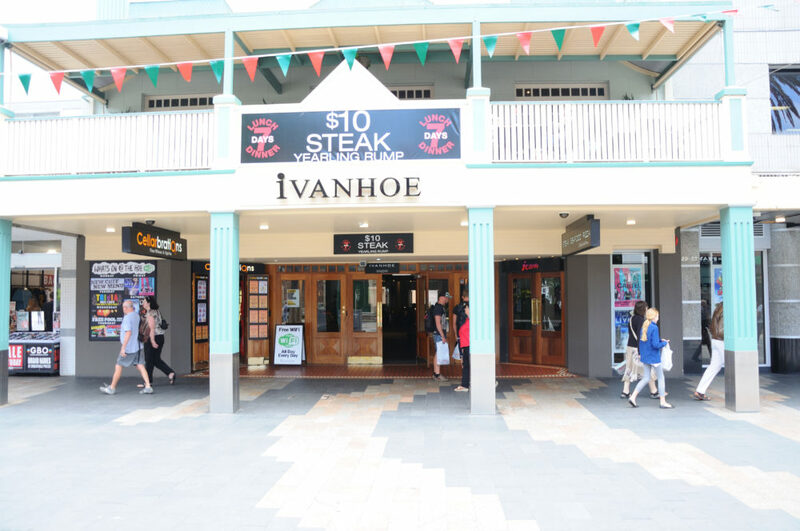 So if you visit Manly around lunch time you should check out the steak specials there. 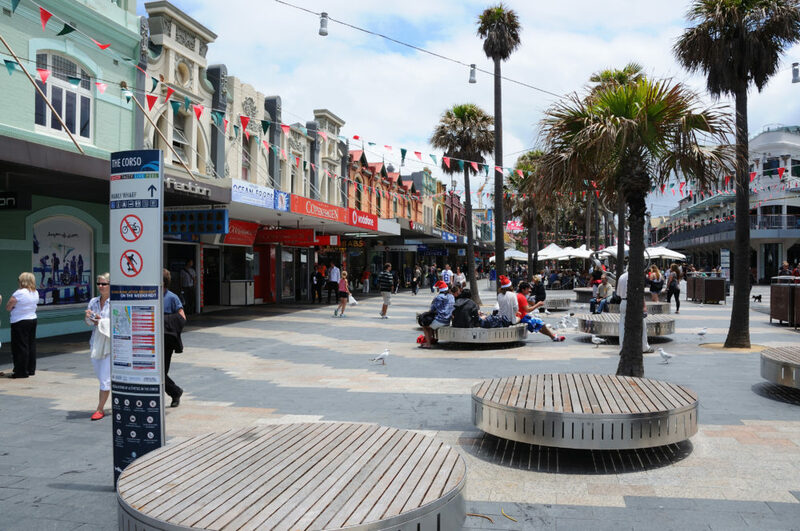 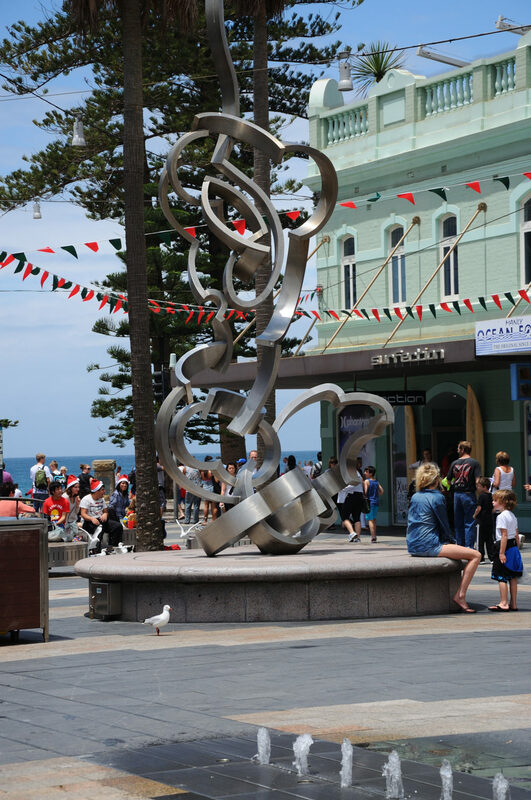 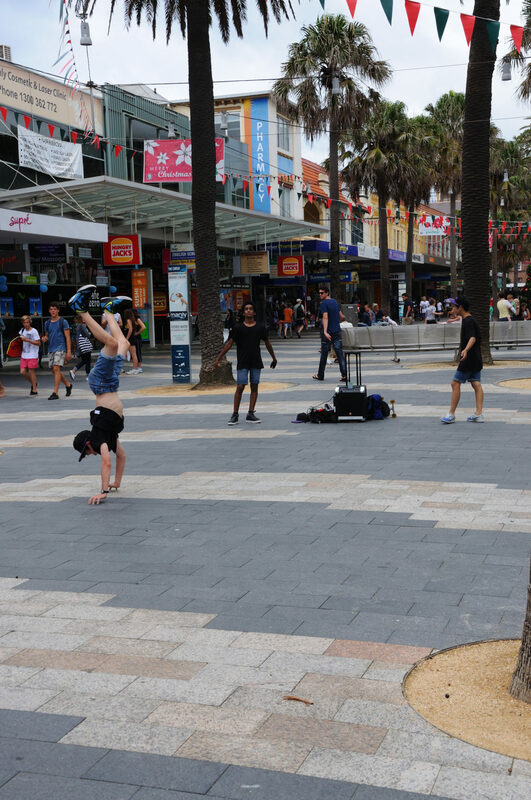 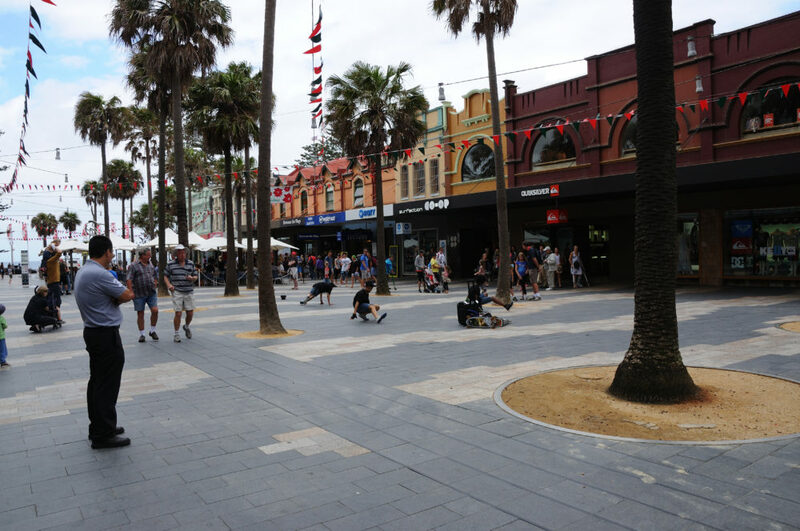 tip for shopping: In case you don’t mind to walk through a crowded Manly, you should check it out on the weekend. 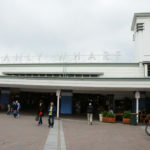 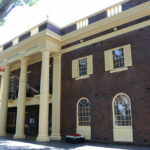 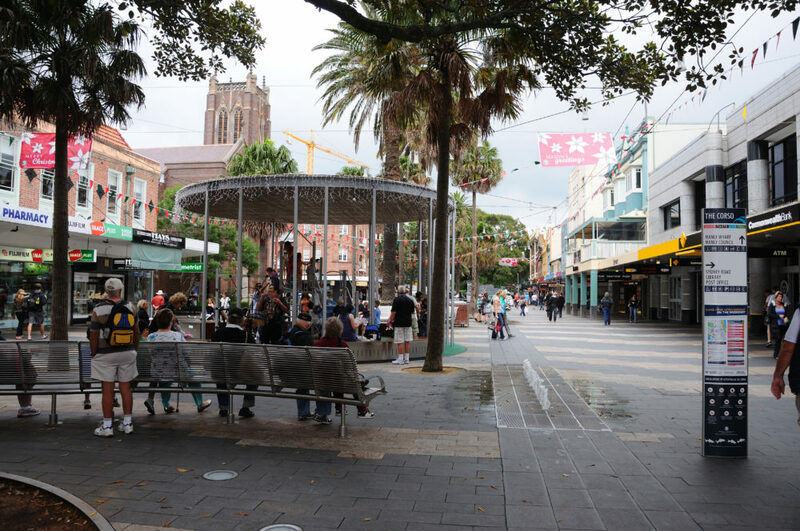 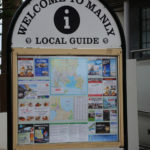 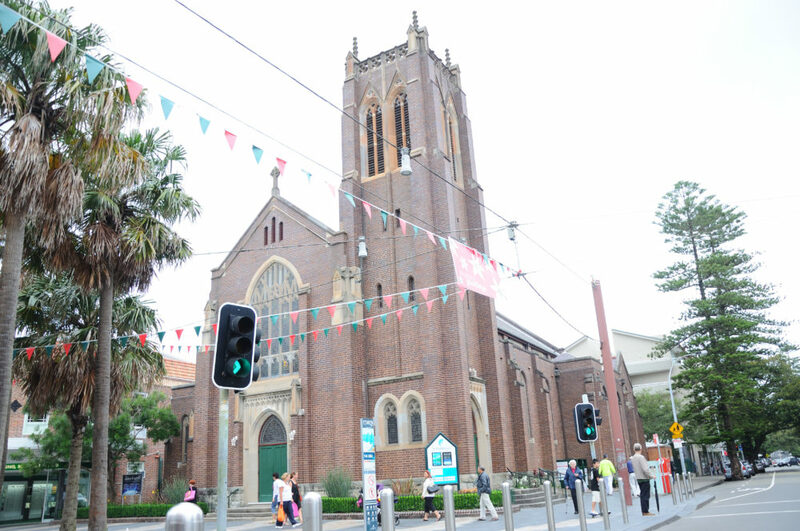 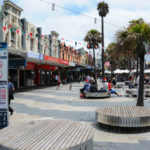 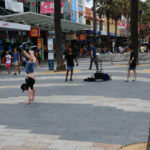 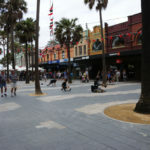 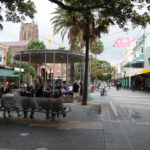 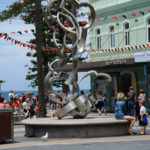 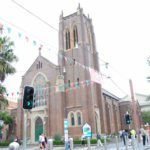 Then you can do some shopping at the Manly Market – a real must for shoppers looking for unique souvenirs or cheap offers.